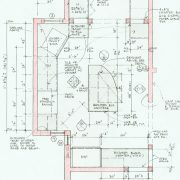  © 2019 Erickson Zebroski Design Group, Inc. 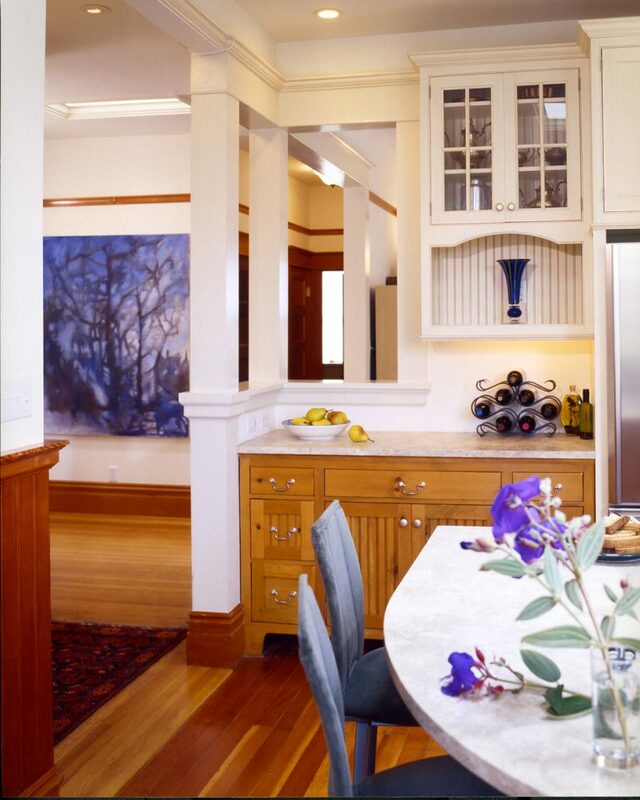 This classic, three-story home in the Dominican neighborhood of San Rafael became more livable by opening the floorplan and allowing more natural light illumination. 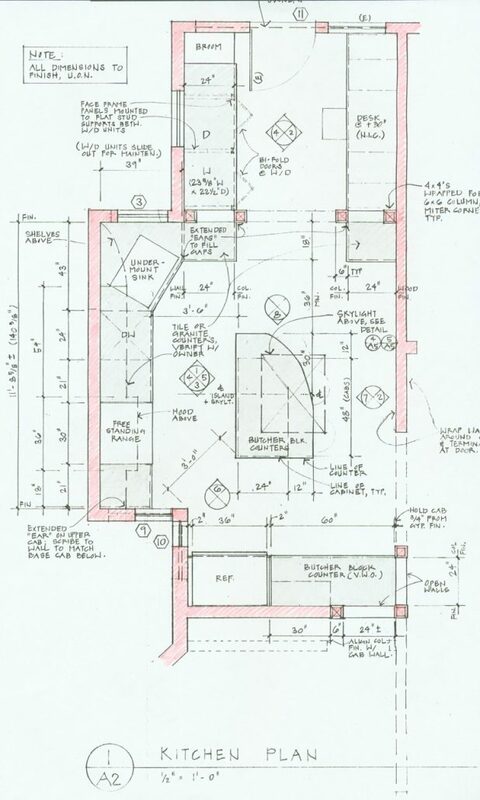 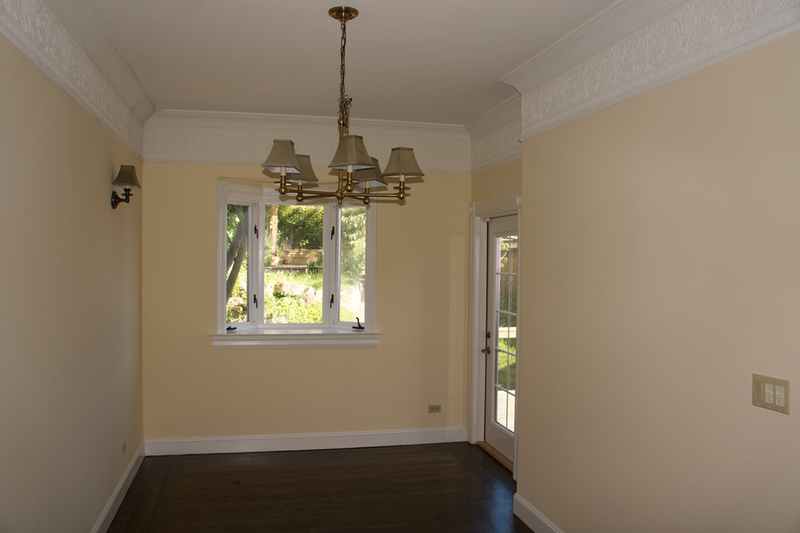 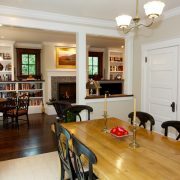 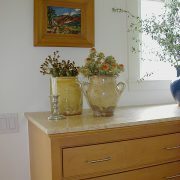 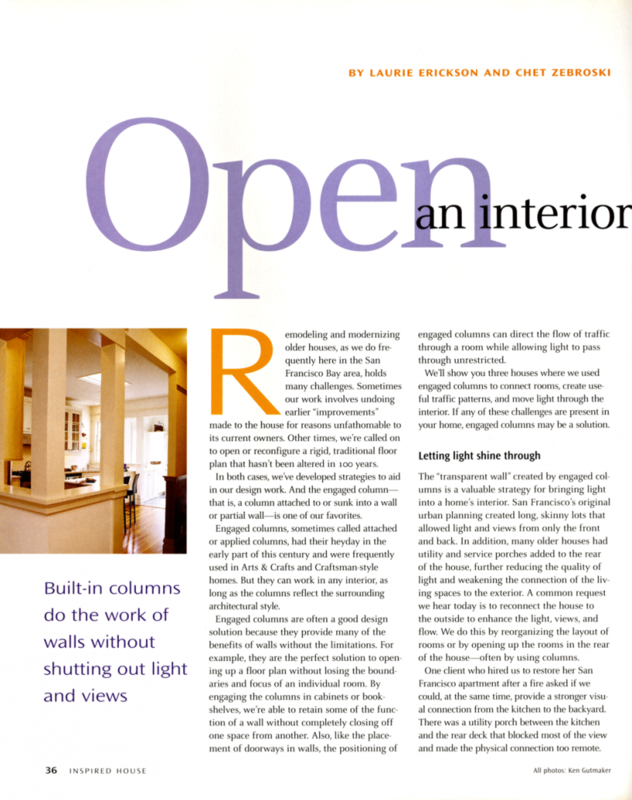 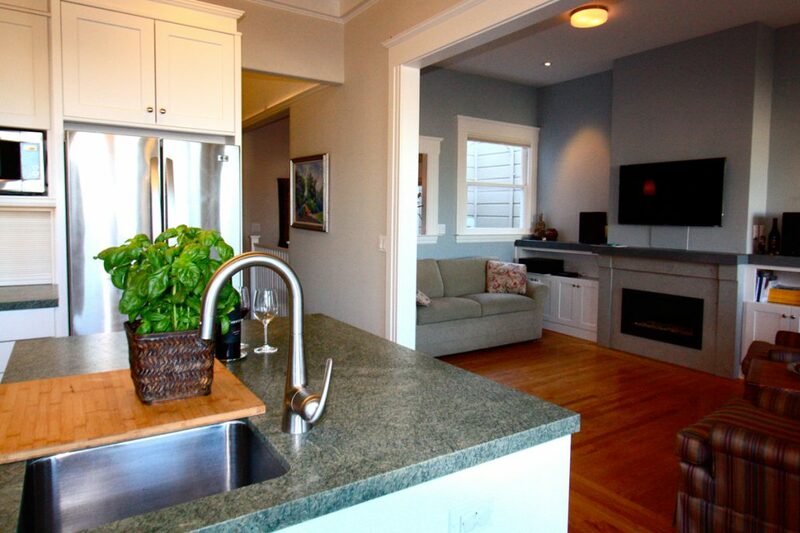 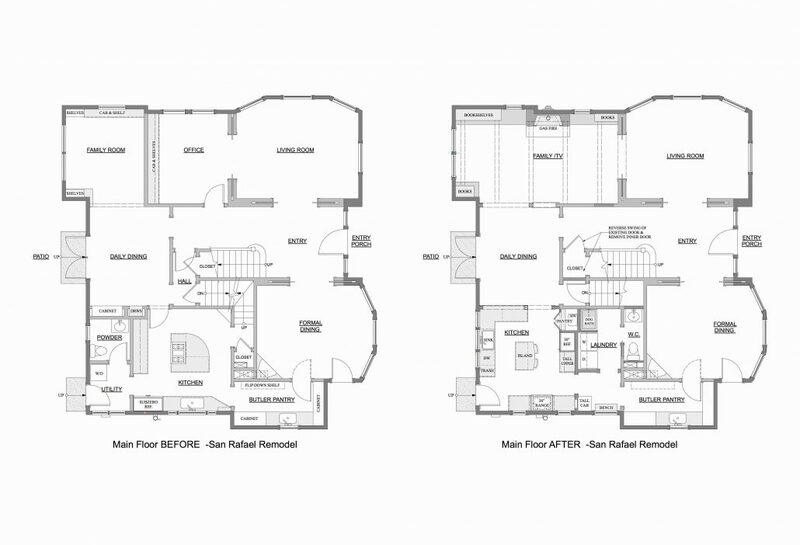 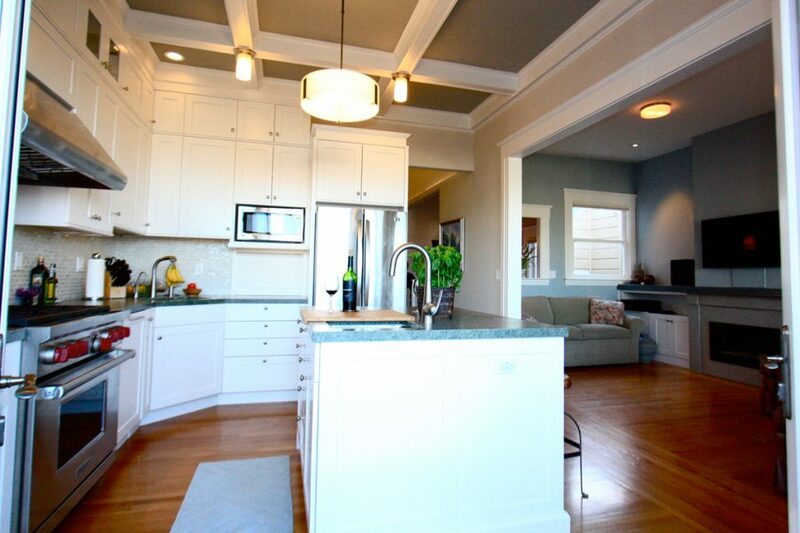 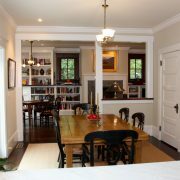 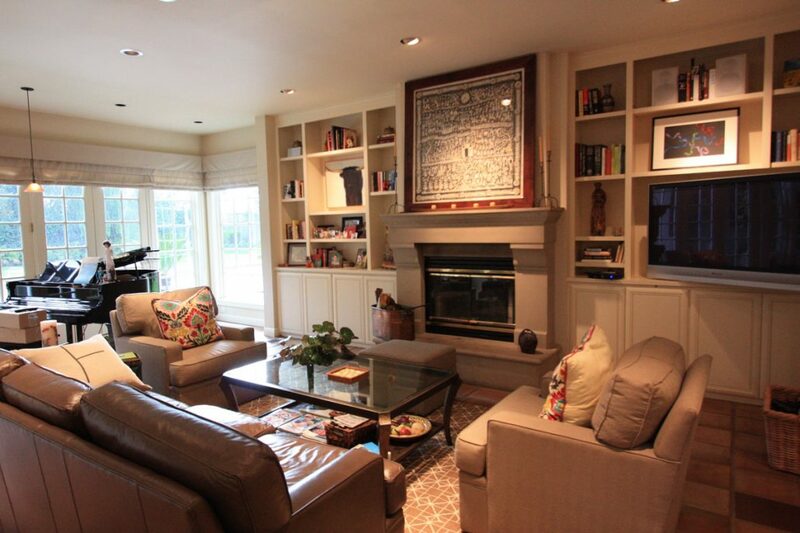 The entire first floor enjoyed a remodel with new designs for the kitchen and living areas. 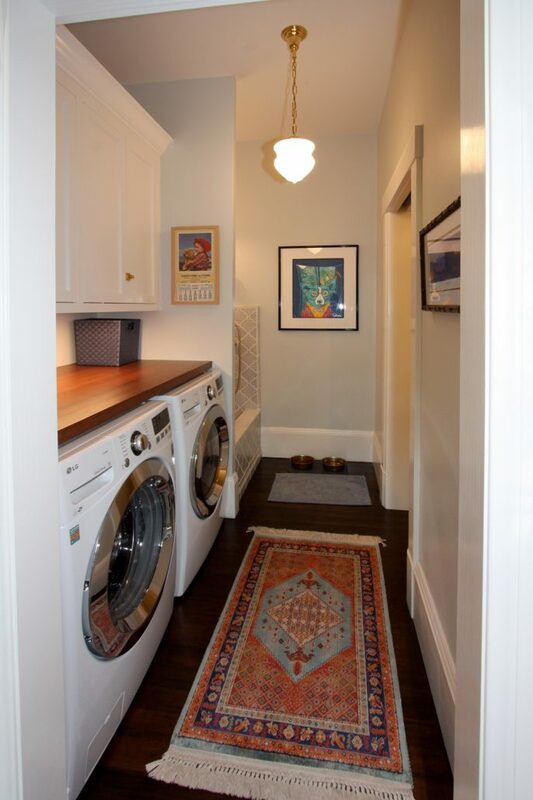 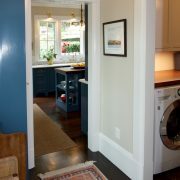 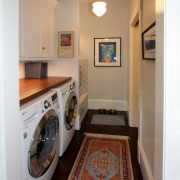 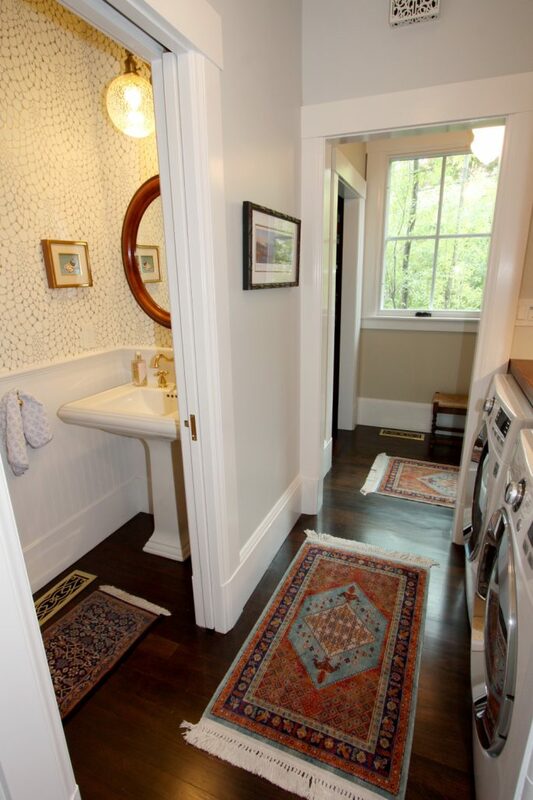 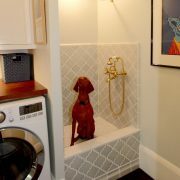 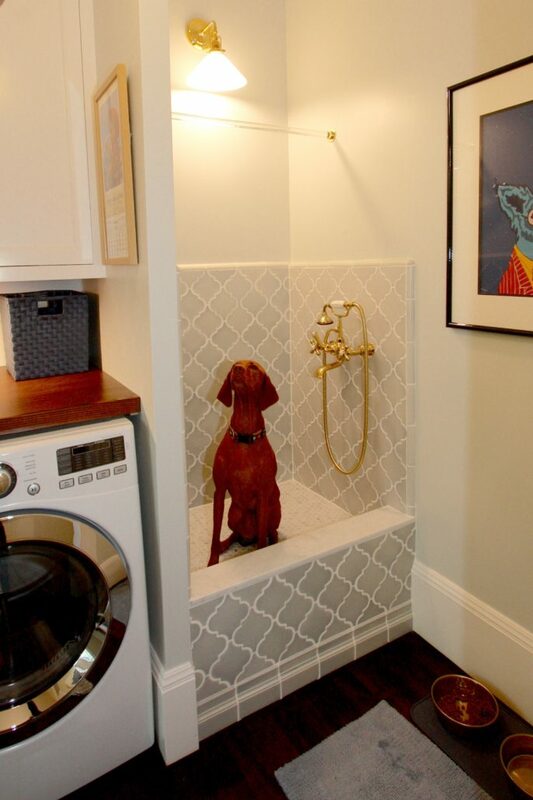 A new, easily-accessible tiled dog bath was combined with the laundry area and mudroom to complement this family’s active lifestyle. 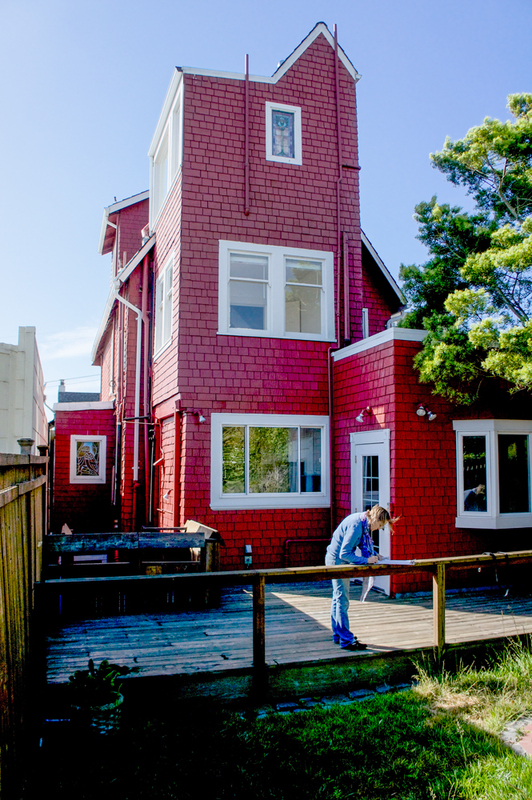 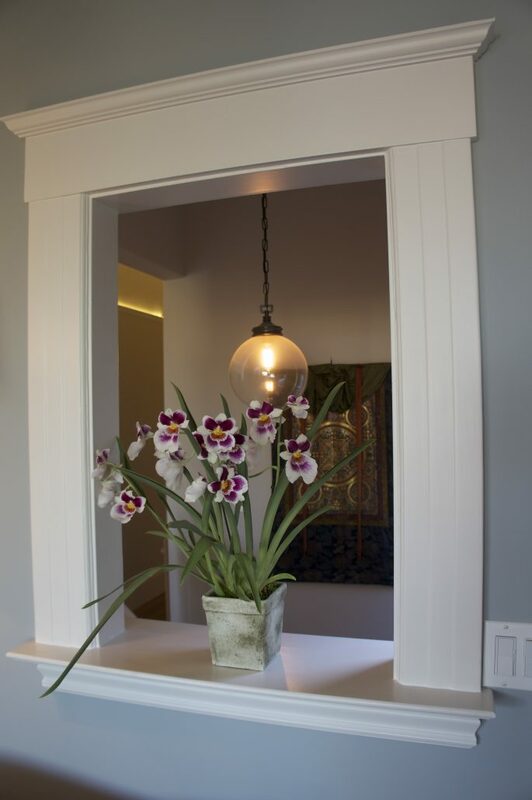 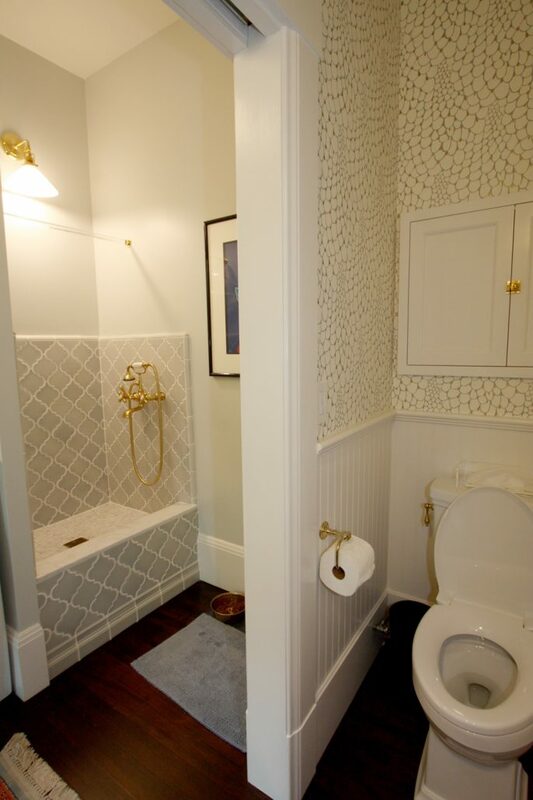 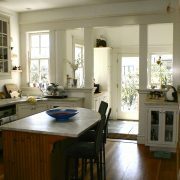 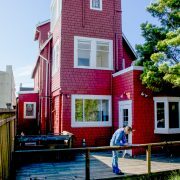 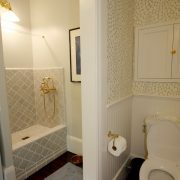 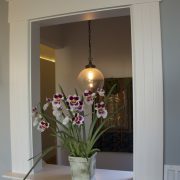 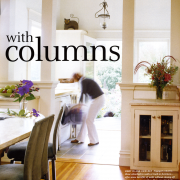 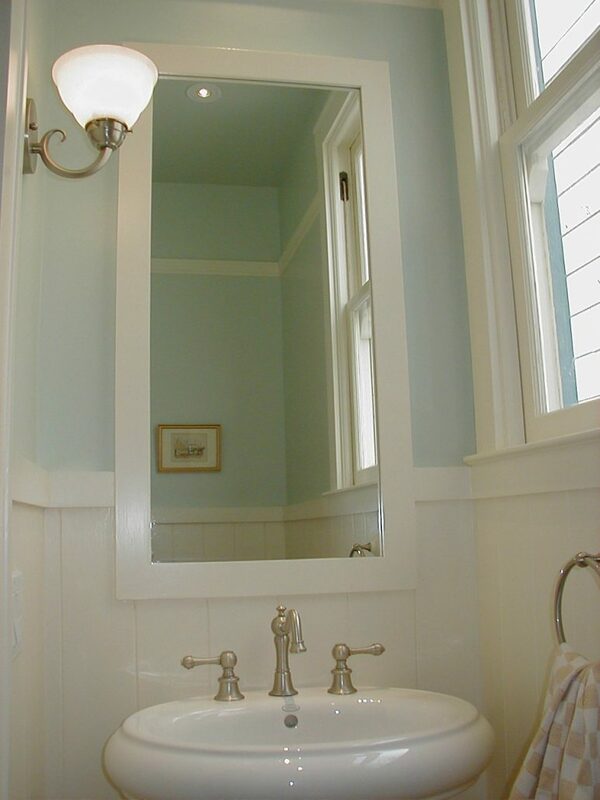 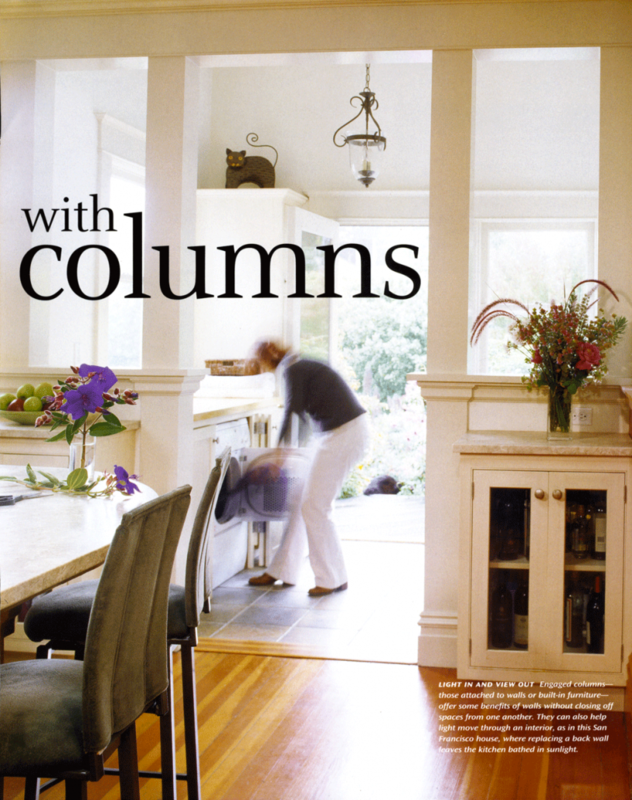 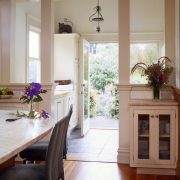 This eclectic San Francisco 1908 Shingle style house in the Richmond District had some wonderful details and spaces, but they had been diffused over time with age and bad remodels. 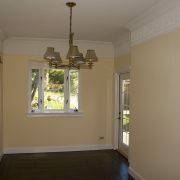 The new owner wanted to open up the warren of rooms. 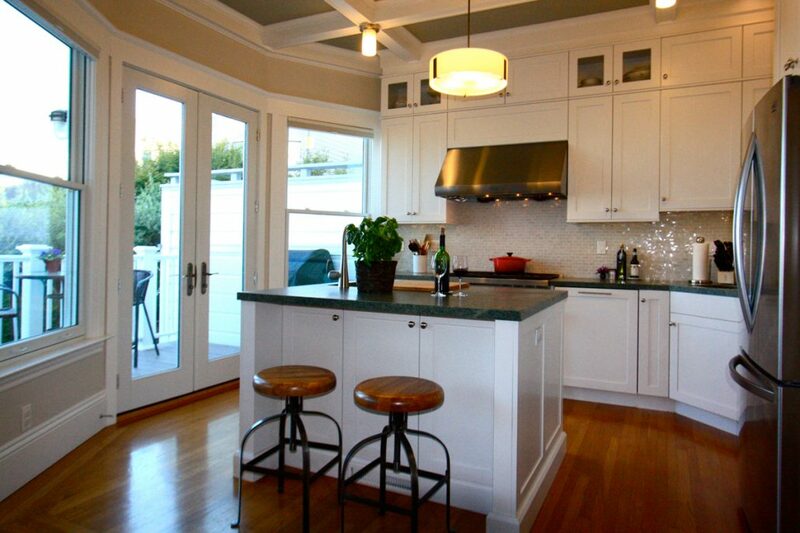 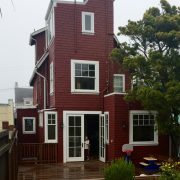 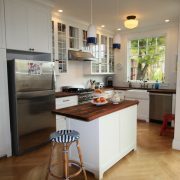 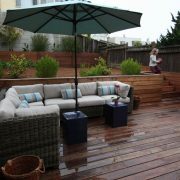 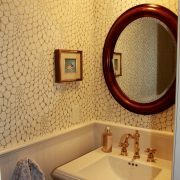 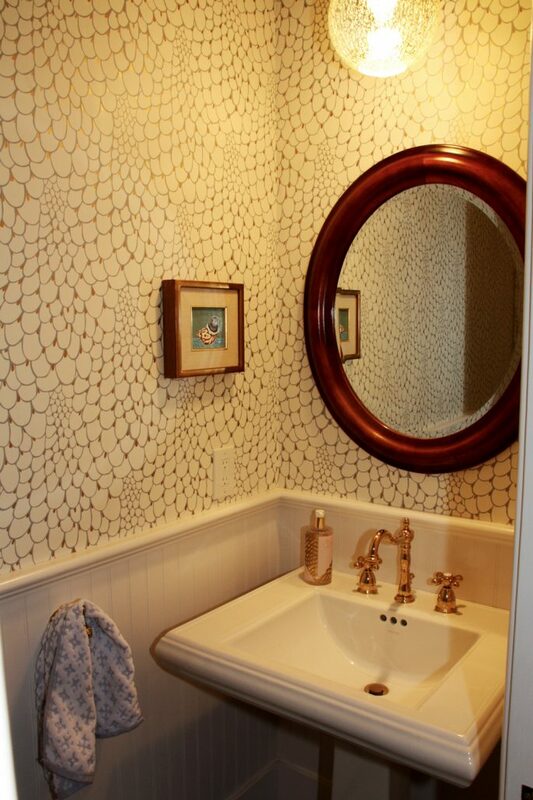 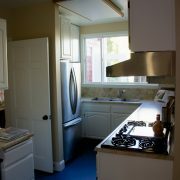 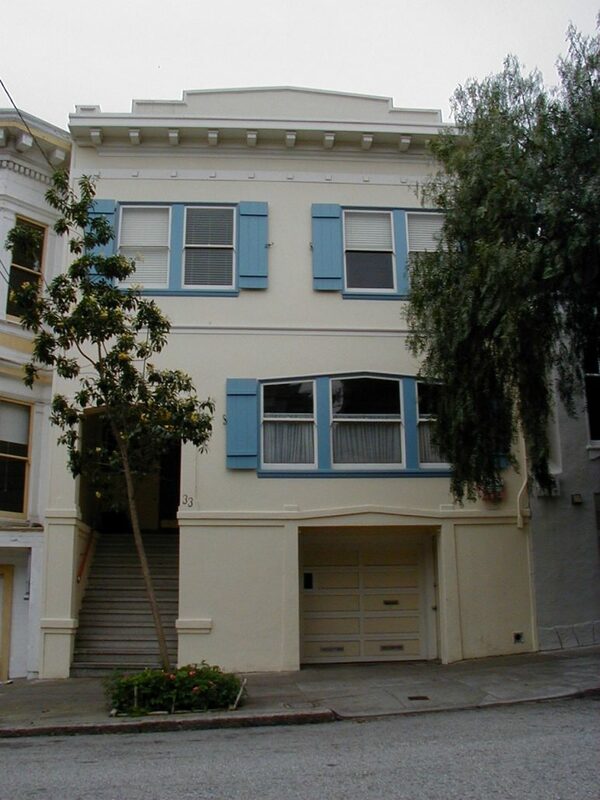 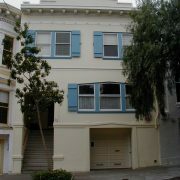 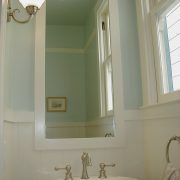 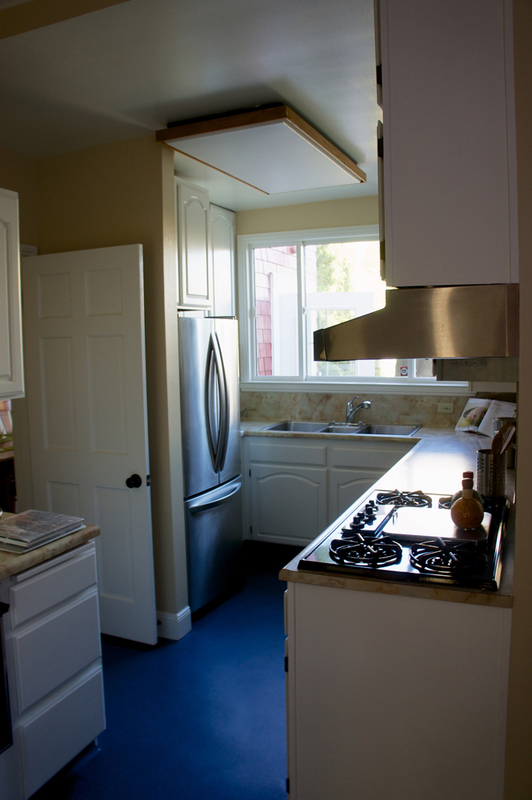 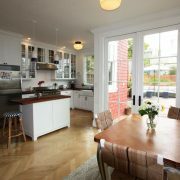 This remodel was the result of a fire that burned the top flat in a two unit San Francisco residence. 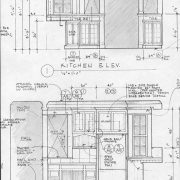 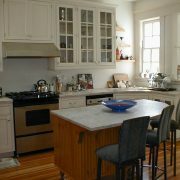 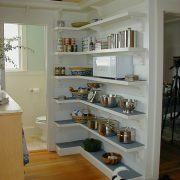 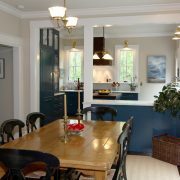 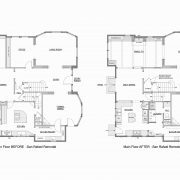 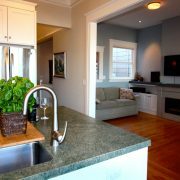 The homeowner used the disaster as an opportunity to enhance many aspects of the existing home, but the main focus was the kitchen. 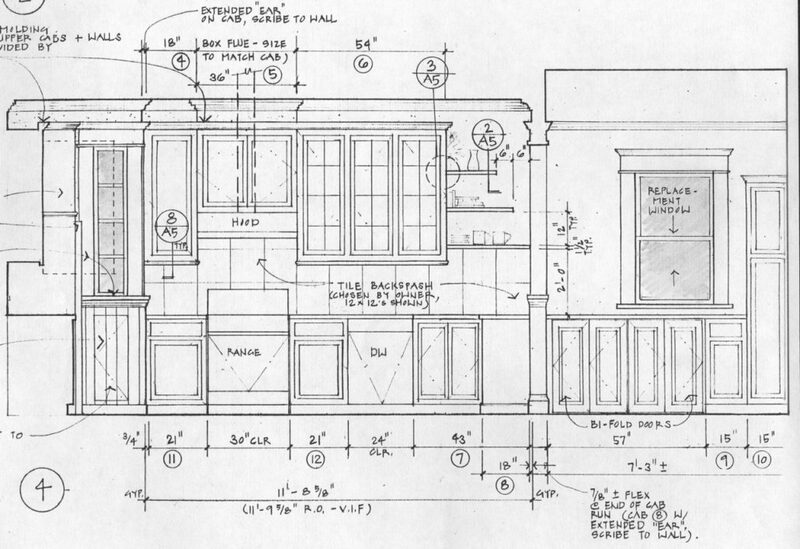 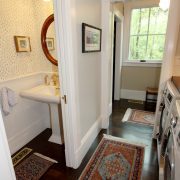 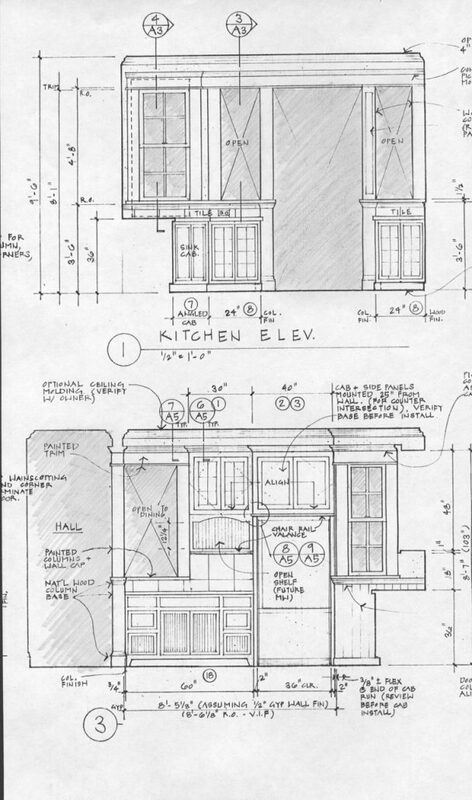 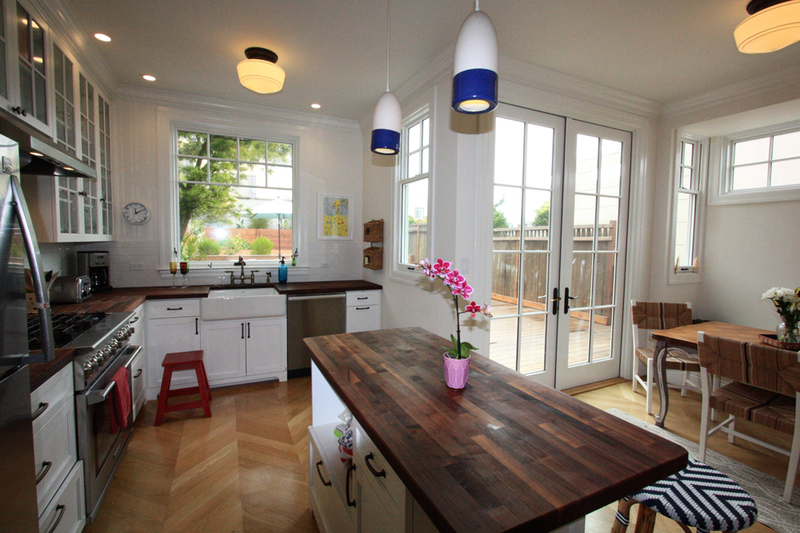 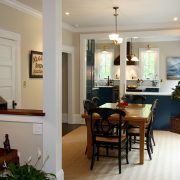 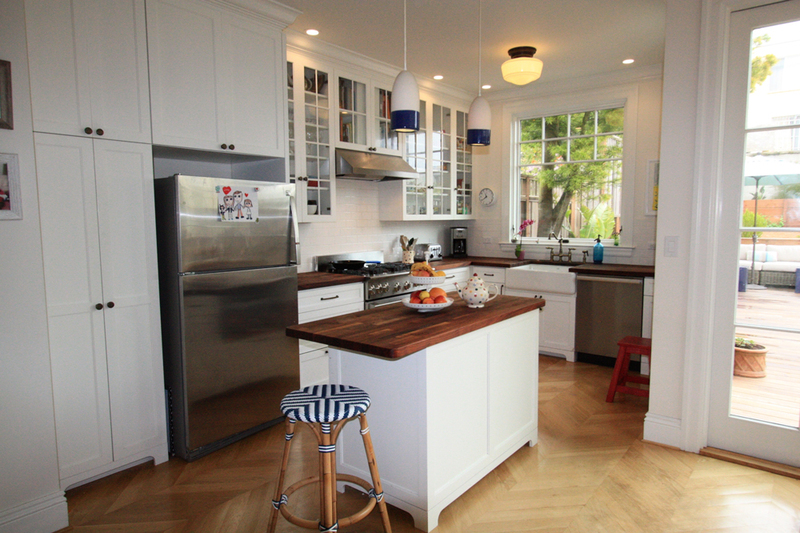 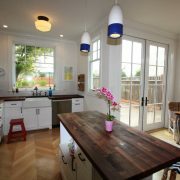 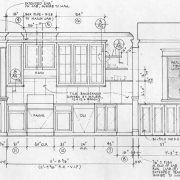 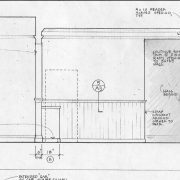 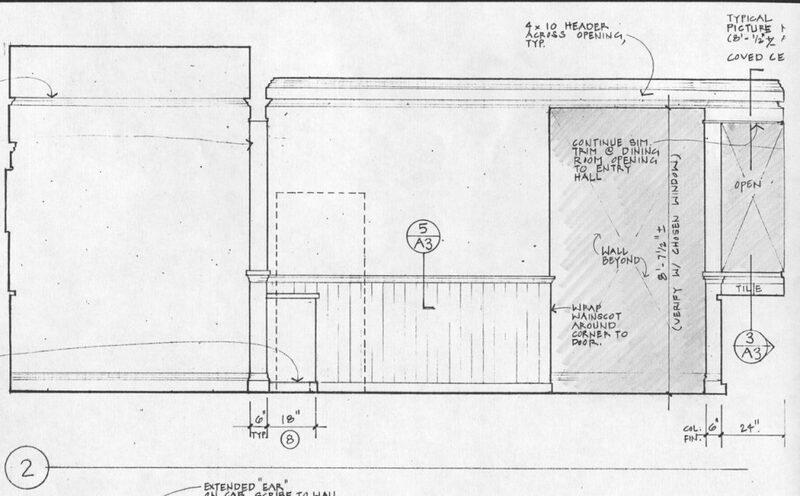 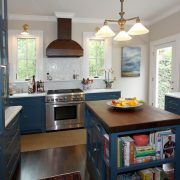 Our goal was to maintain the kitchen’s original eclectic character, and to open it to the rest of the house and the rear yard. 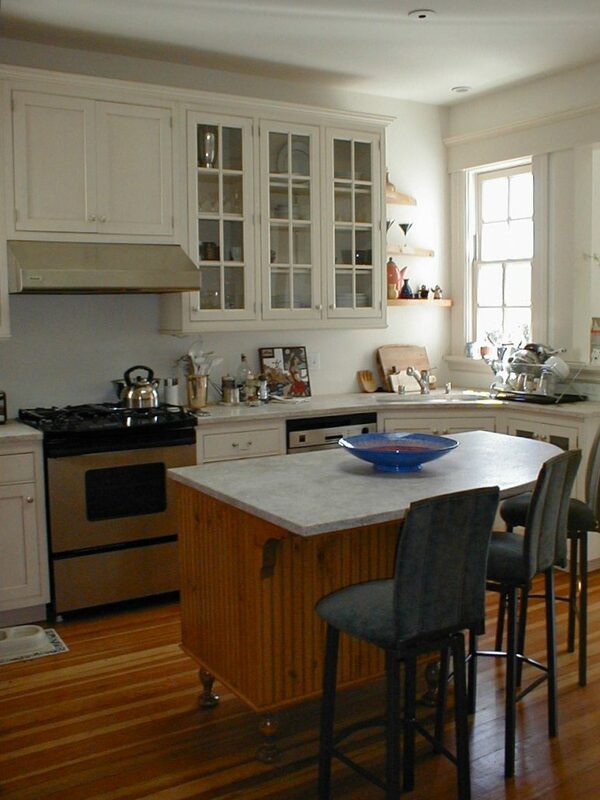 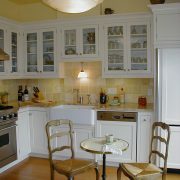 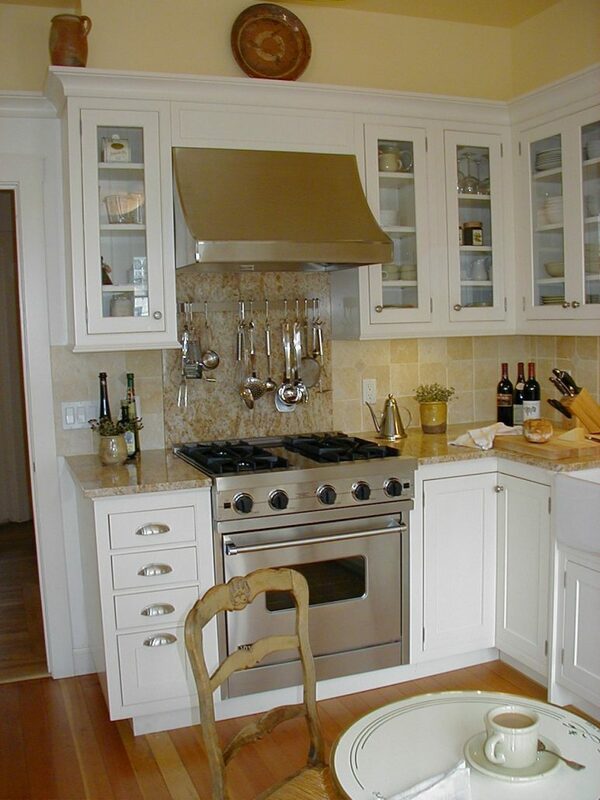 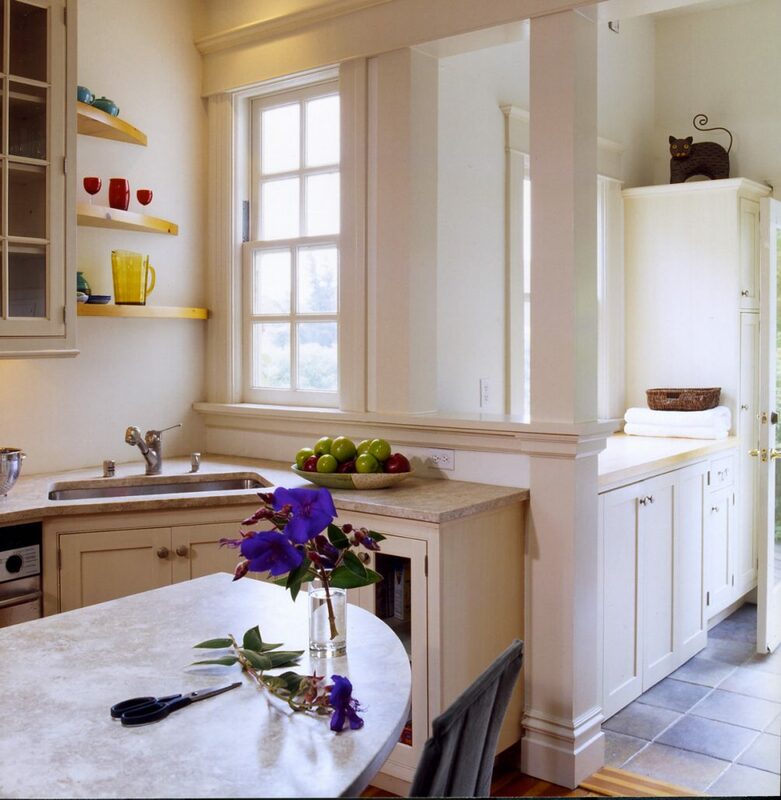 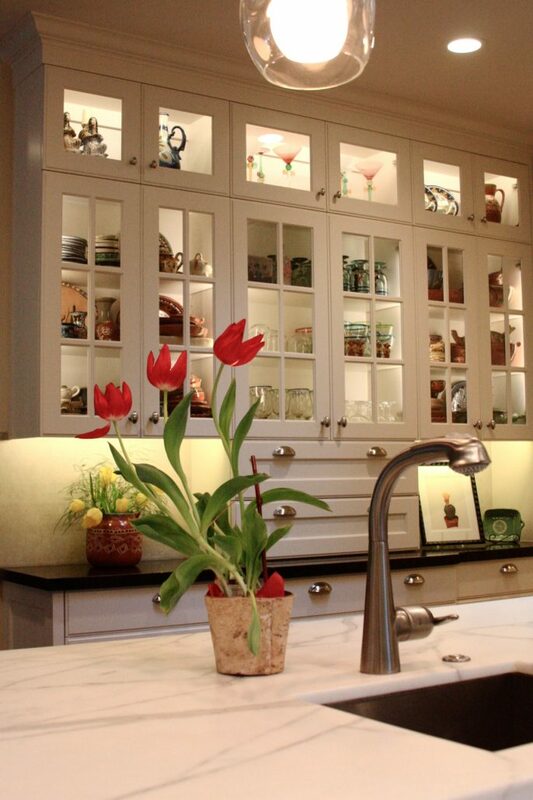 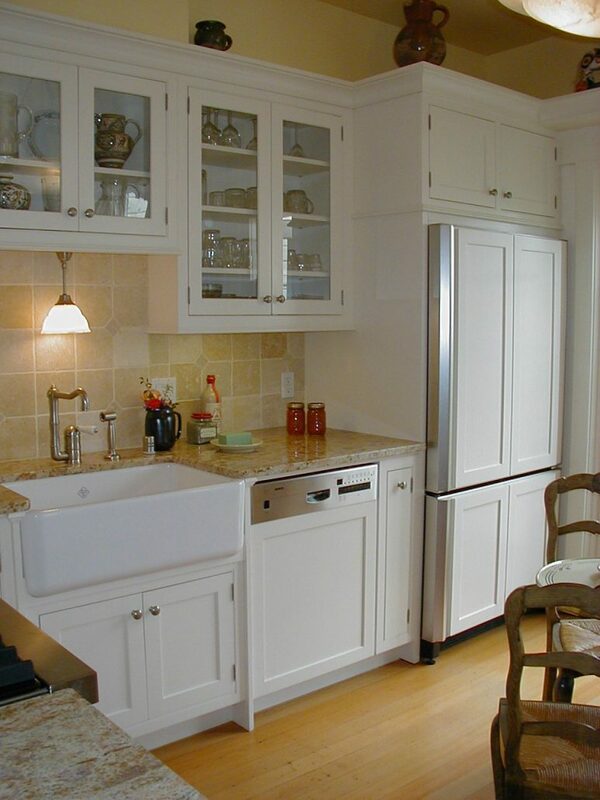 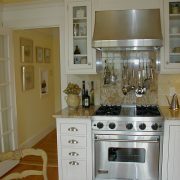 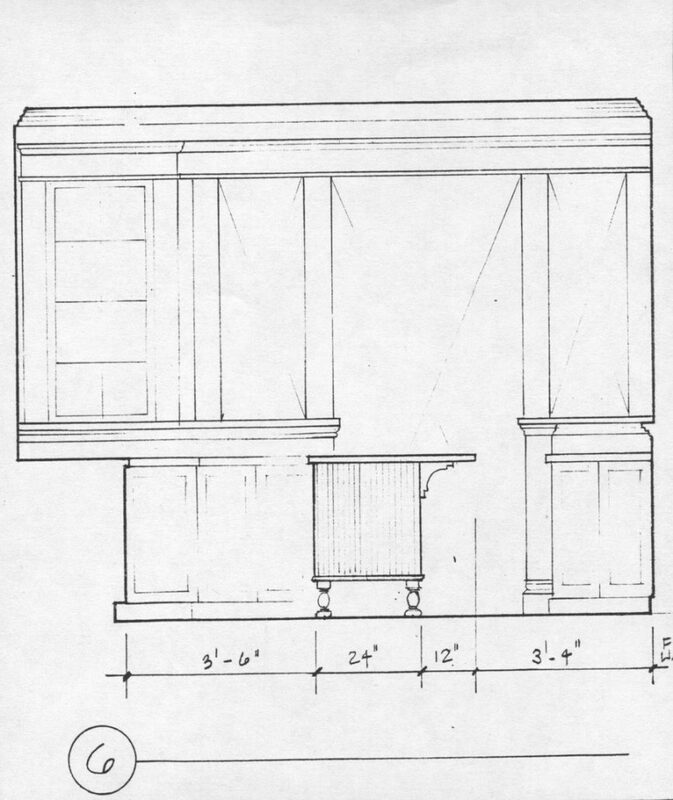 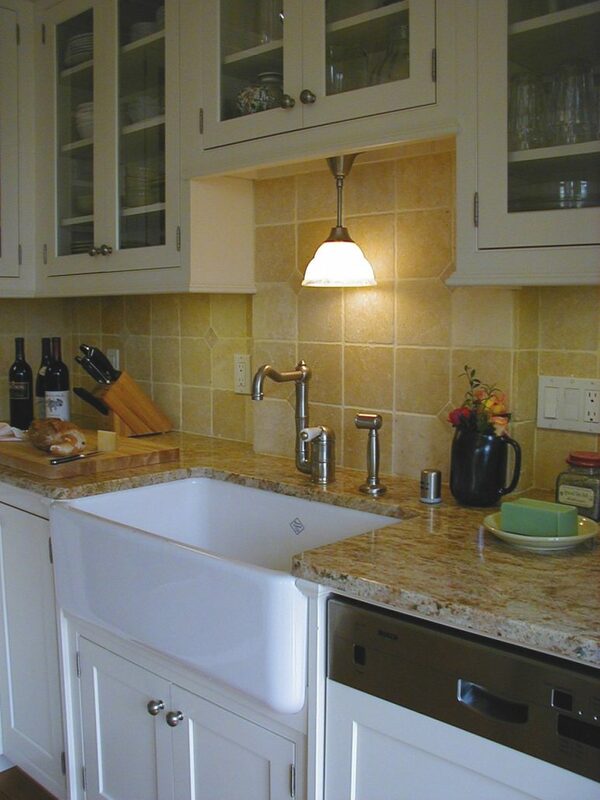 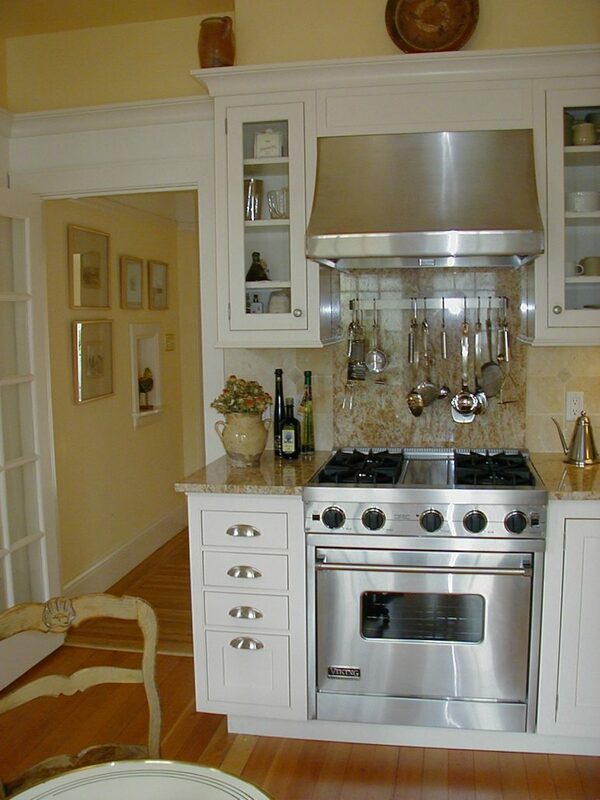 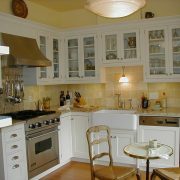 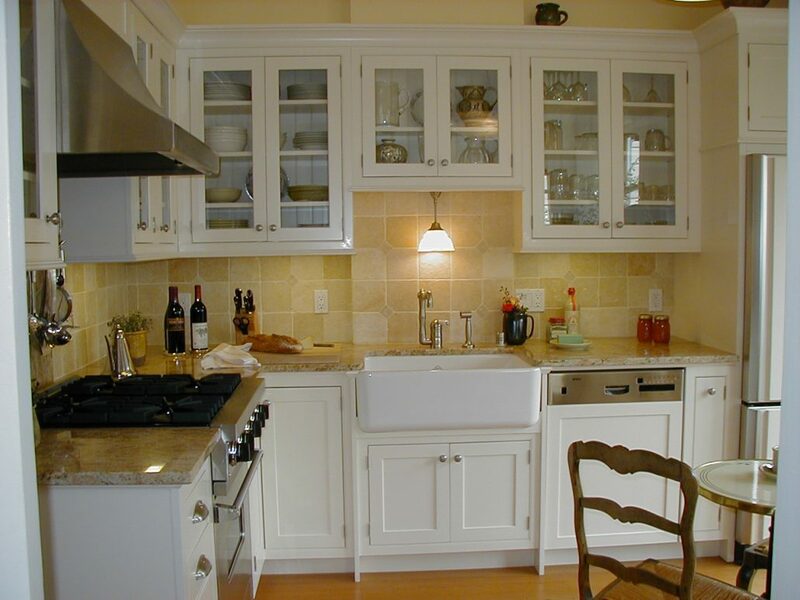 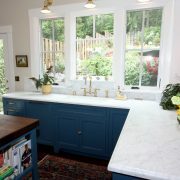 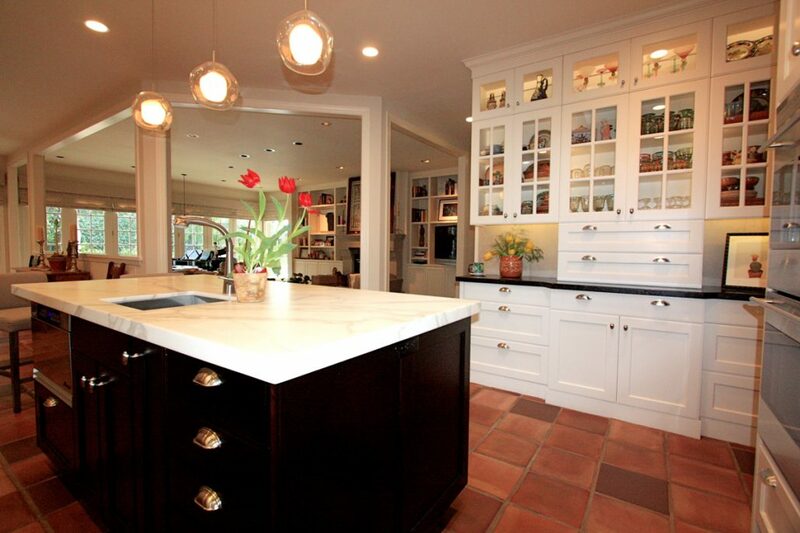 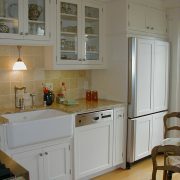 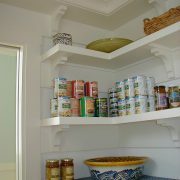 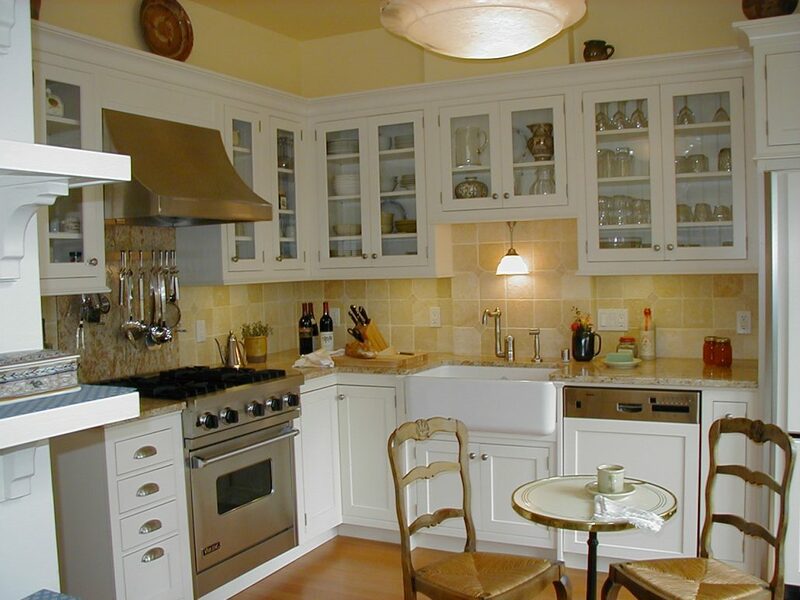 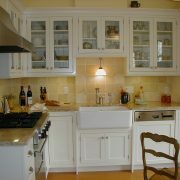 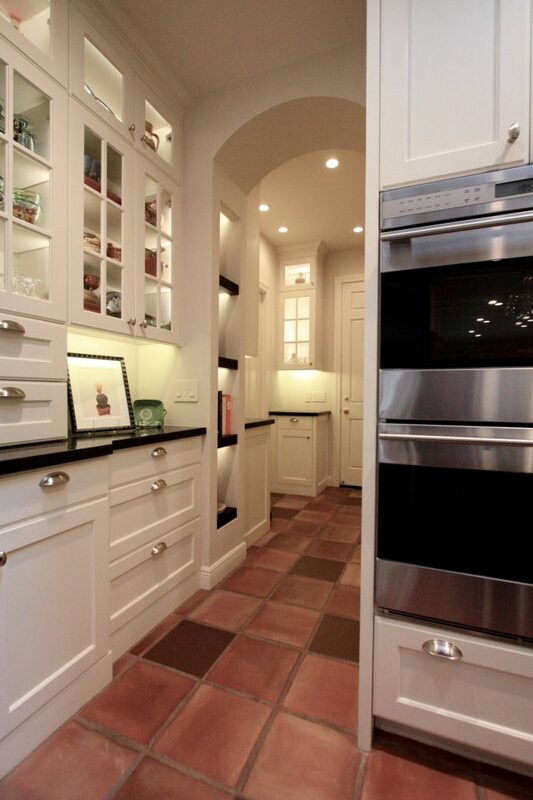 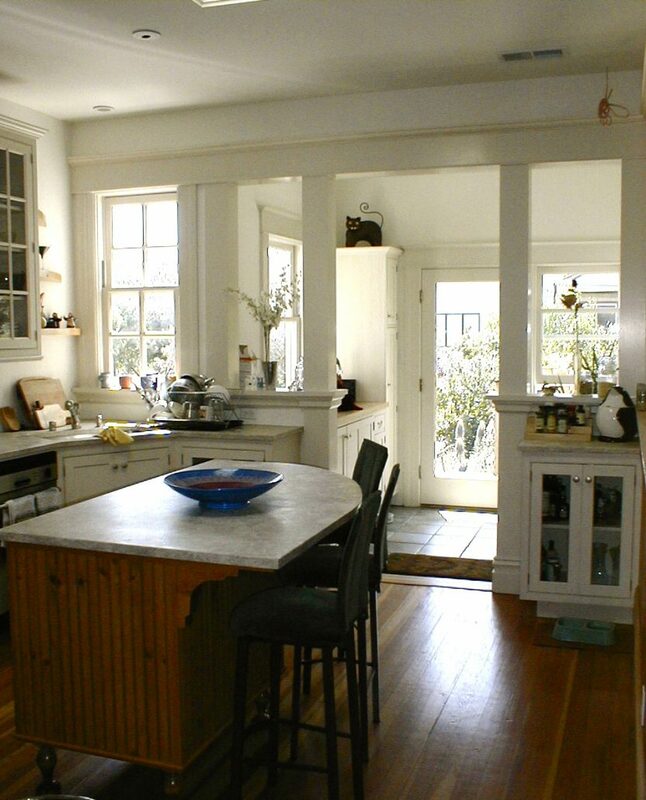 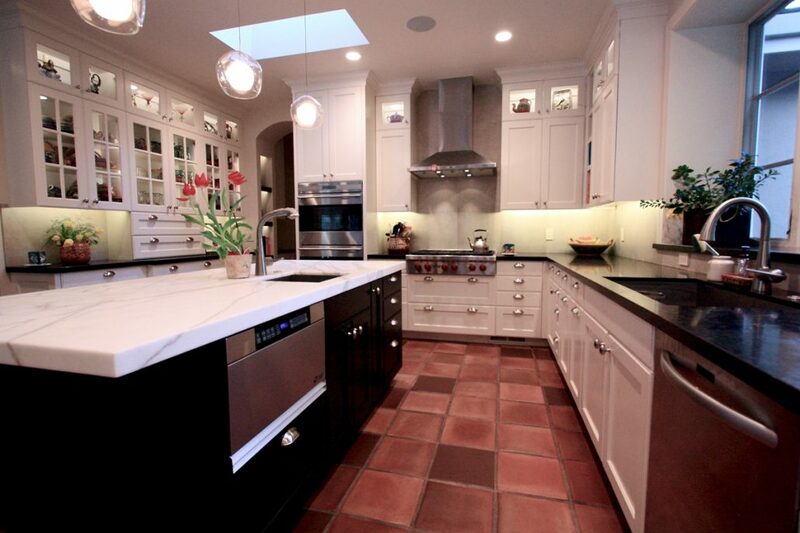 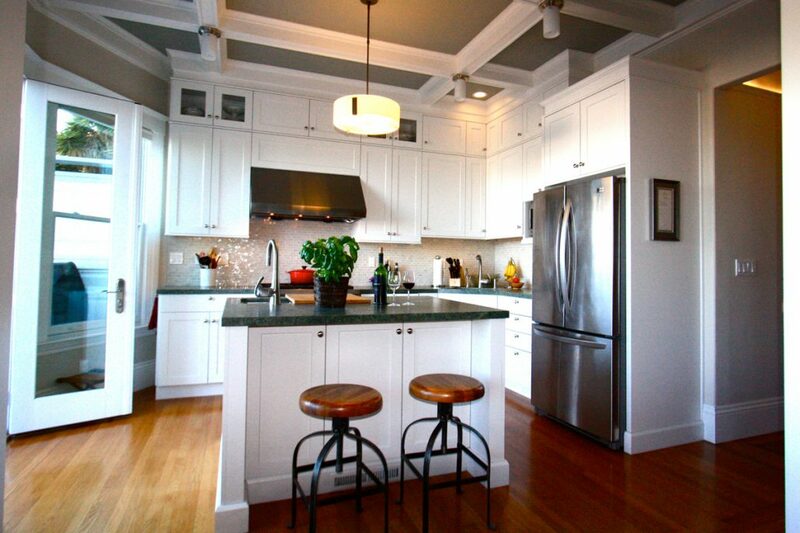 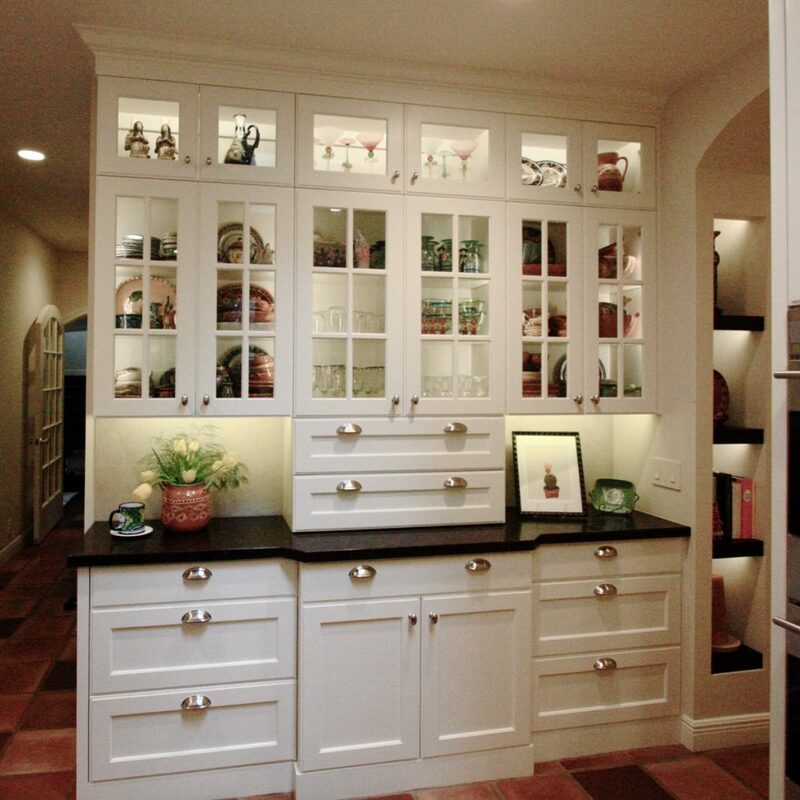 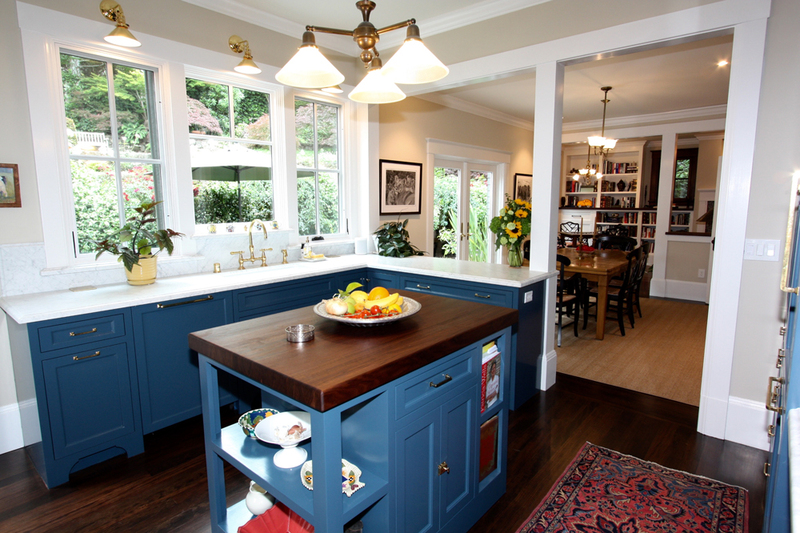 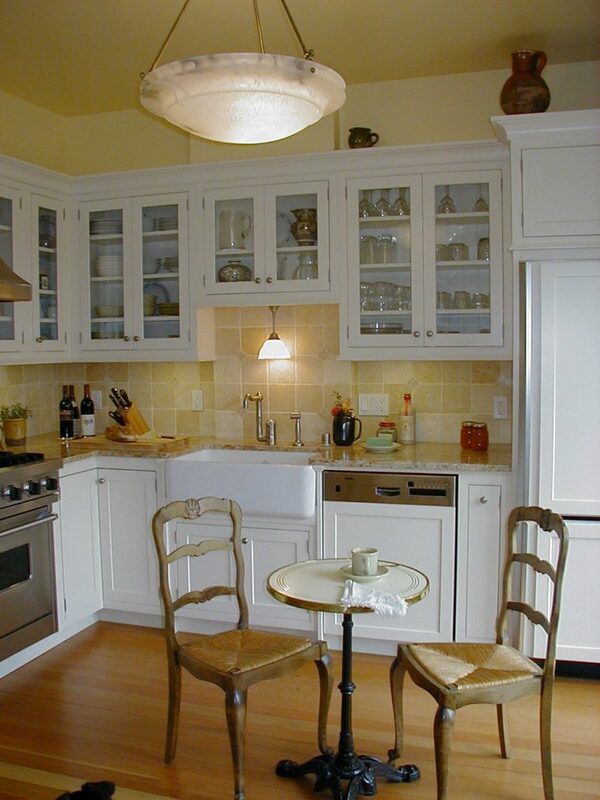 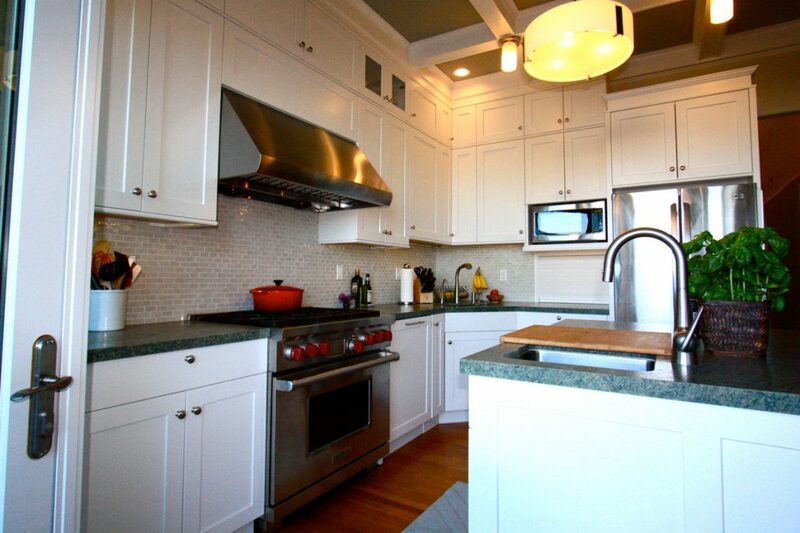 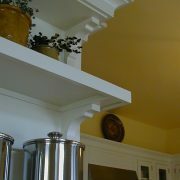 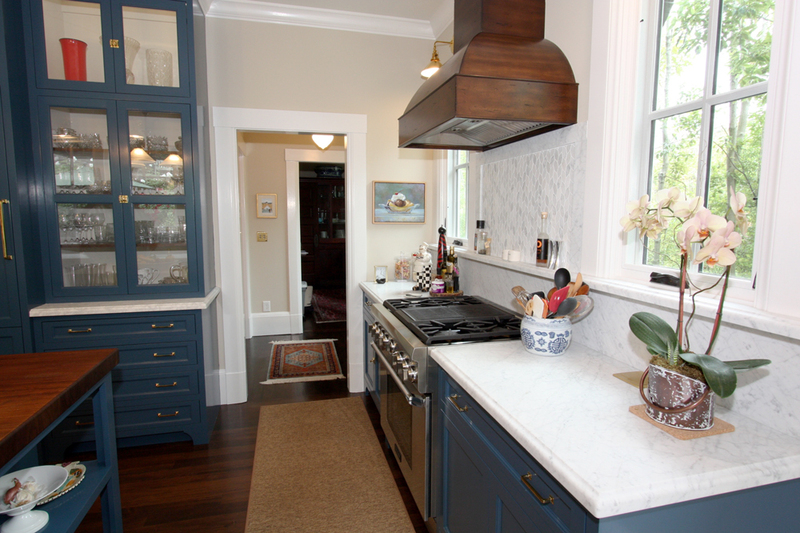 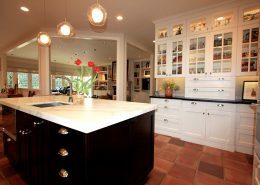 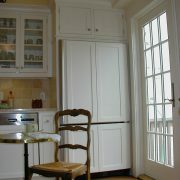 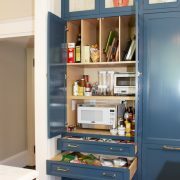 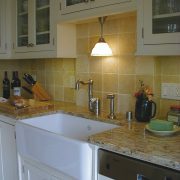 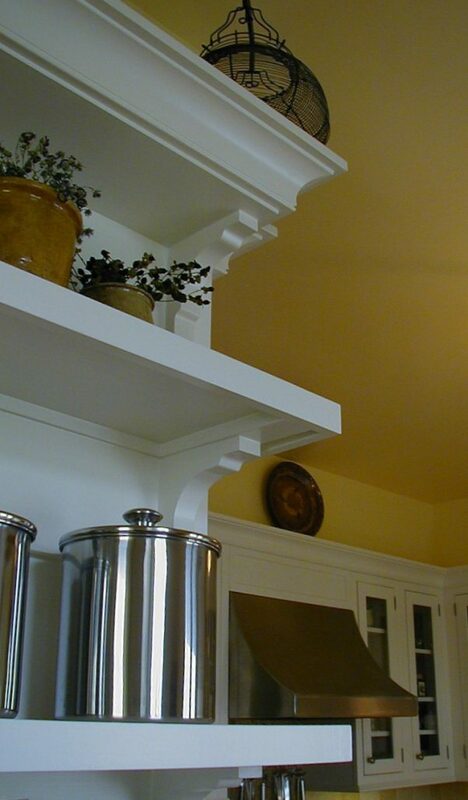 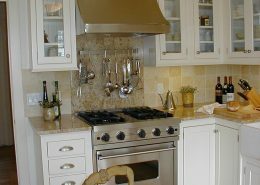 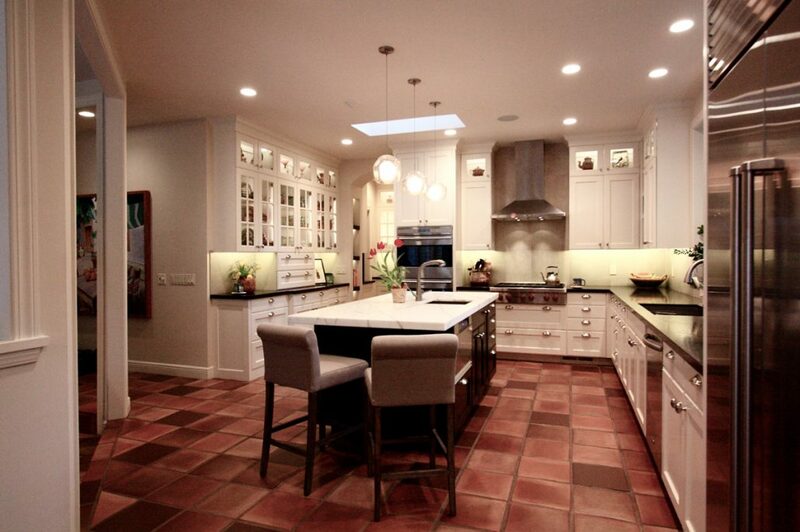 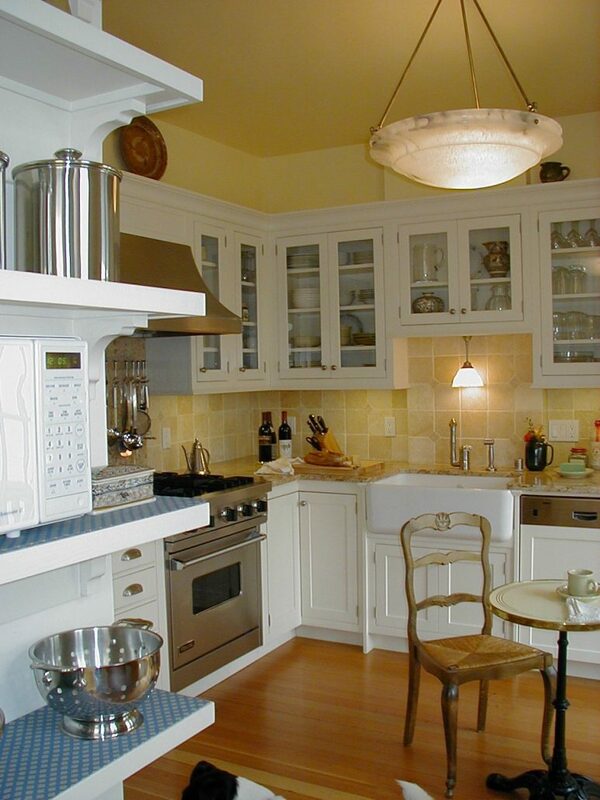 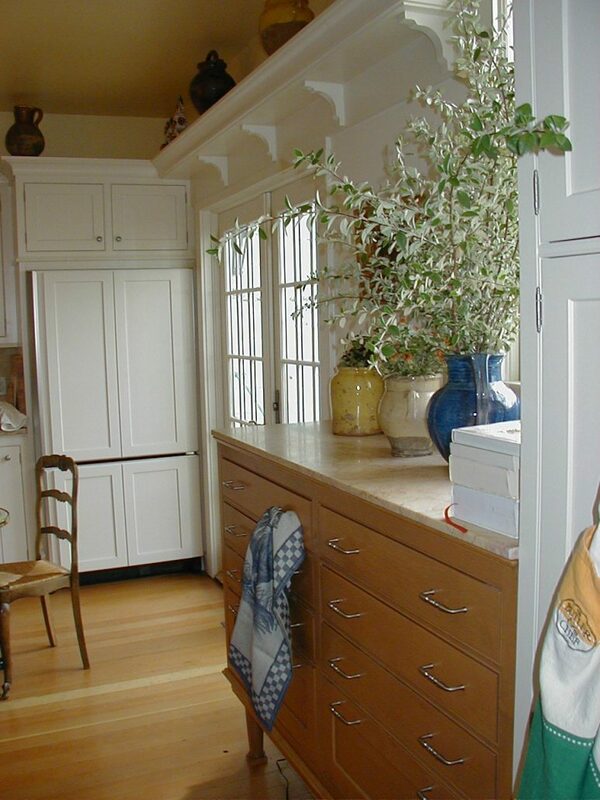 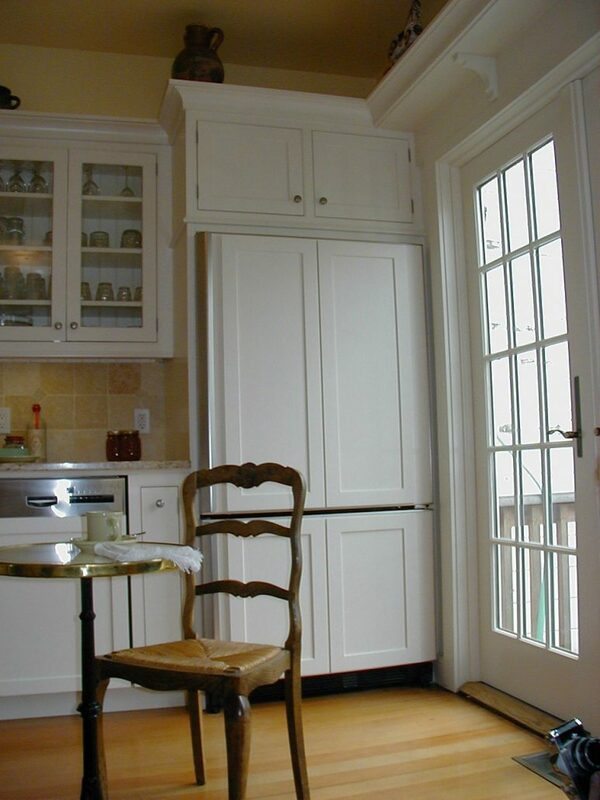 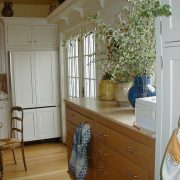 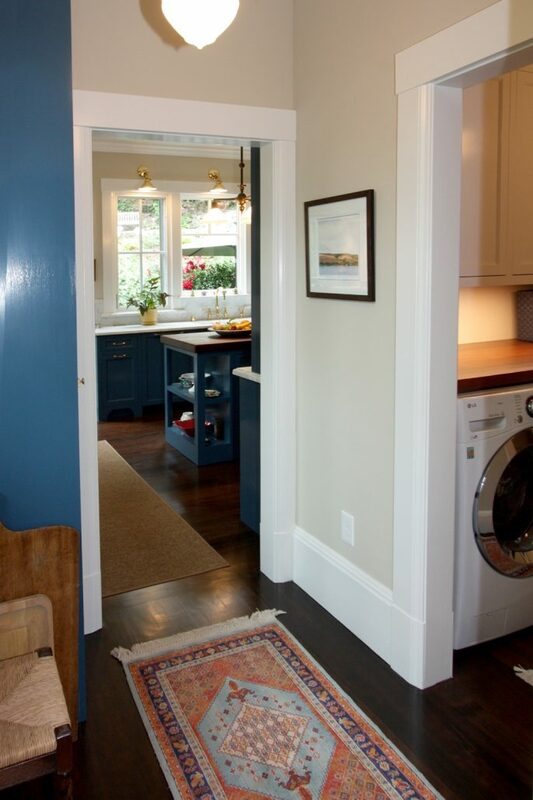 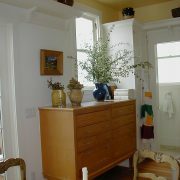 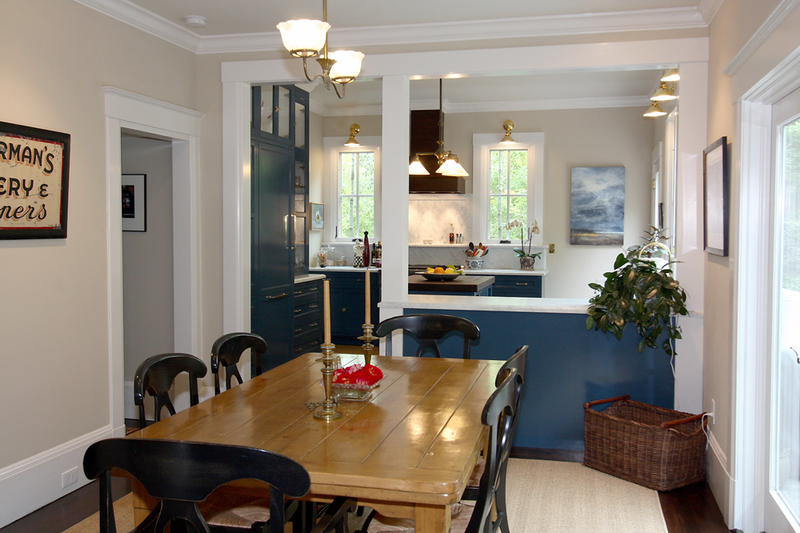 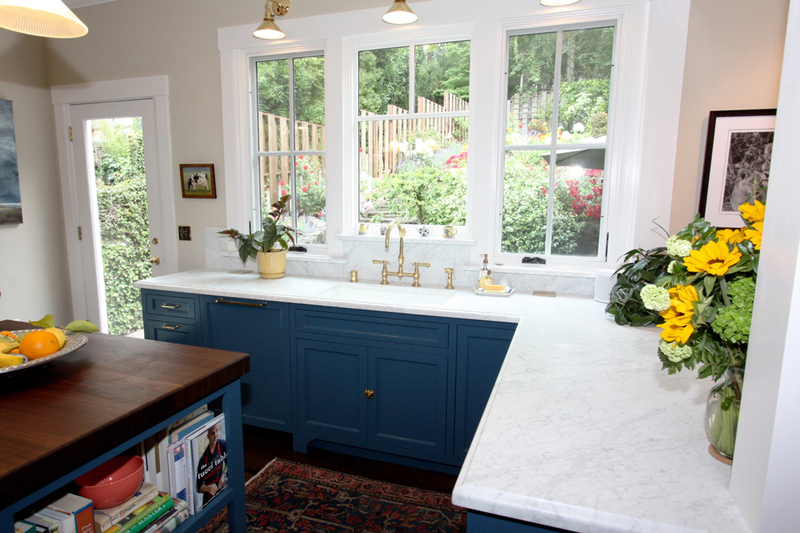 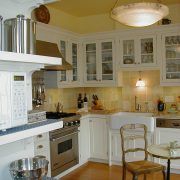 This small kitchen space was designed to feel spacious and luxurious with a bit of French Country thrown in. 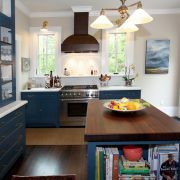 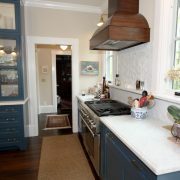 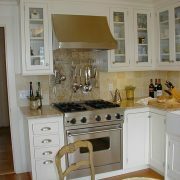 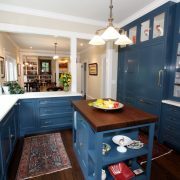 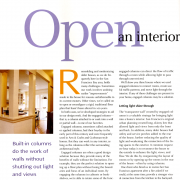 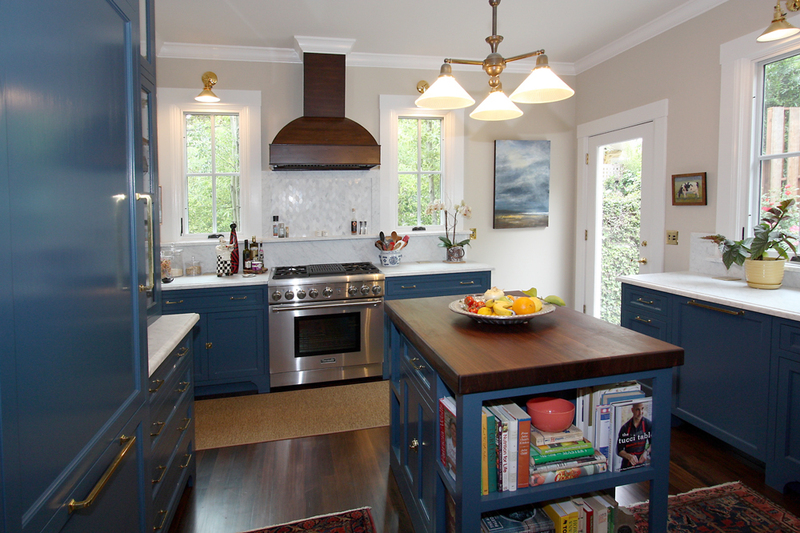 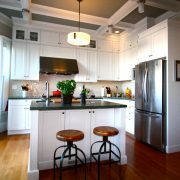 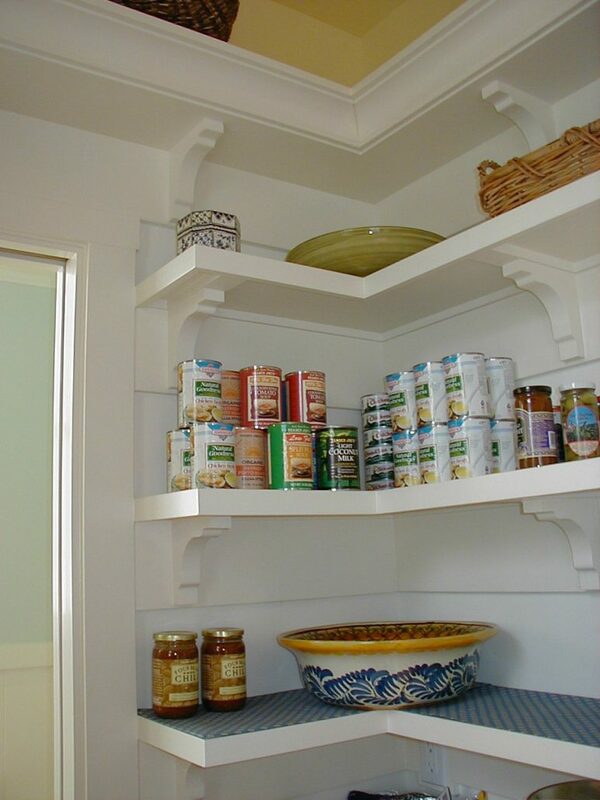 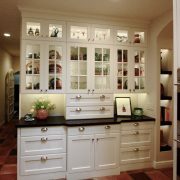 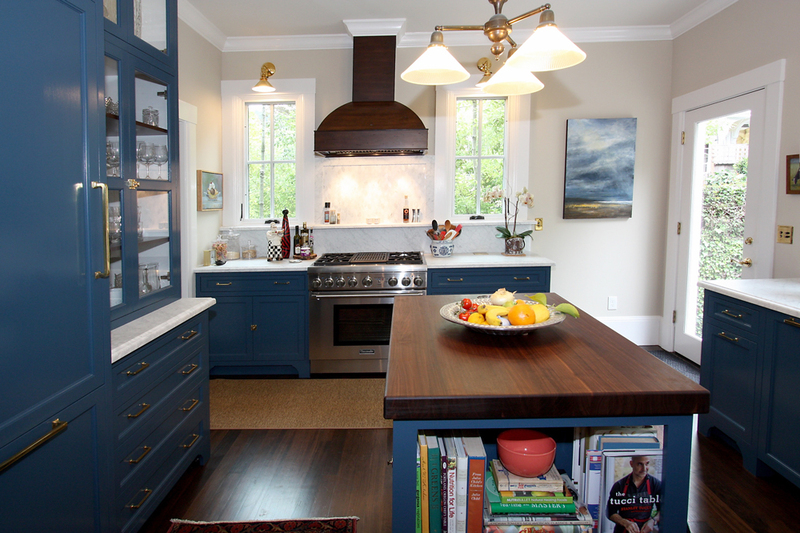 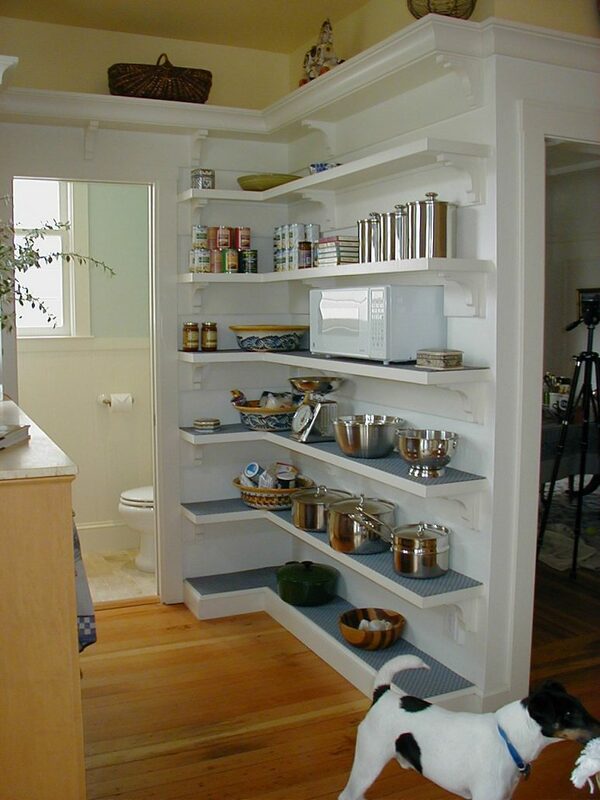 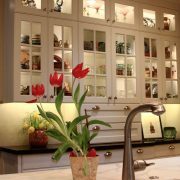 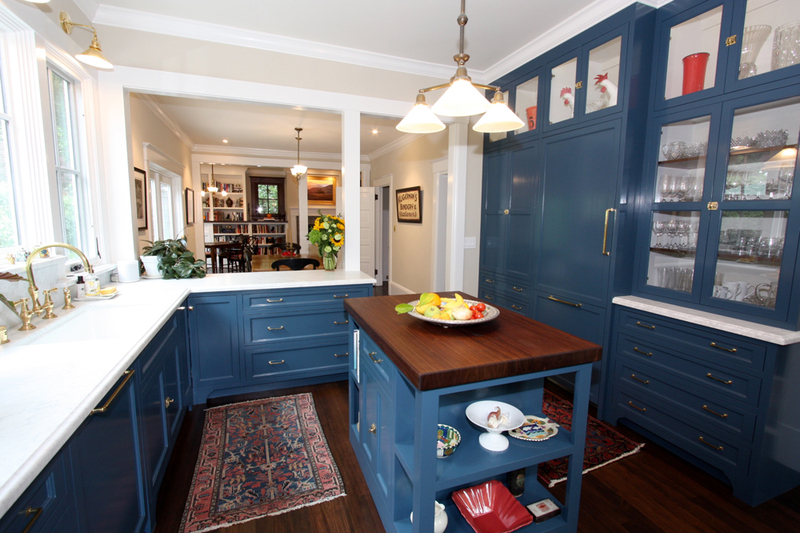 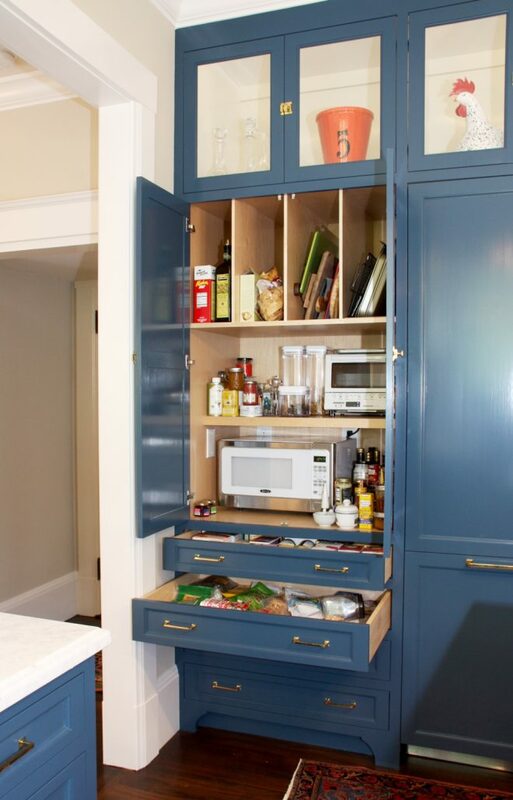 Counter depths were increased for generous work areas, upper cabinets were glazed, display was maximized, and rich colors and textures were used. 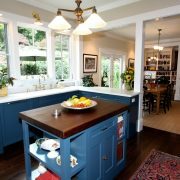 A small cafe table was conveniently placed in the kitchen for that morning cup of espresso or tea. 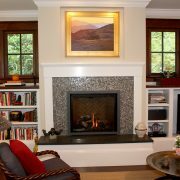 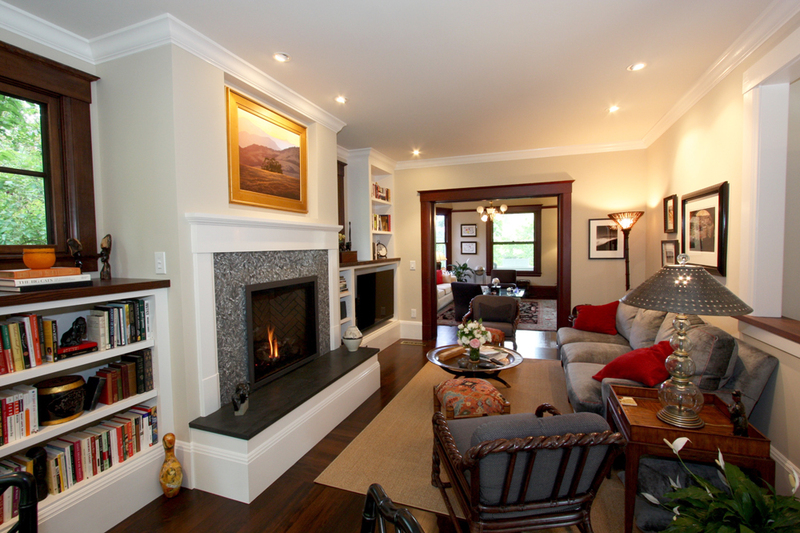 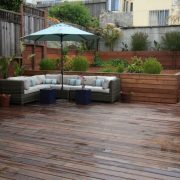 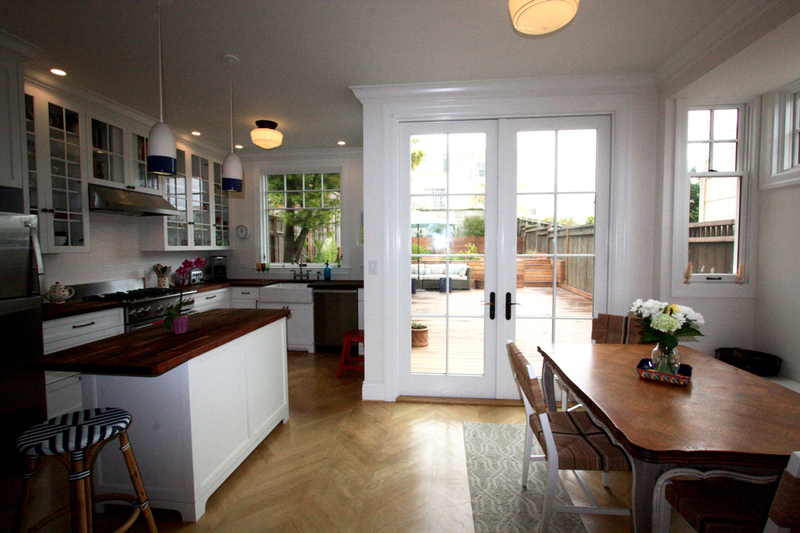 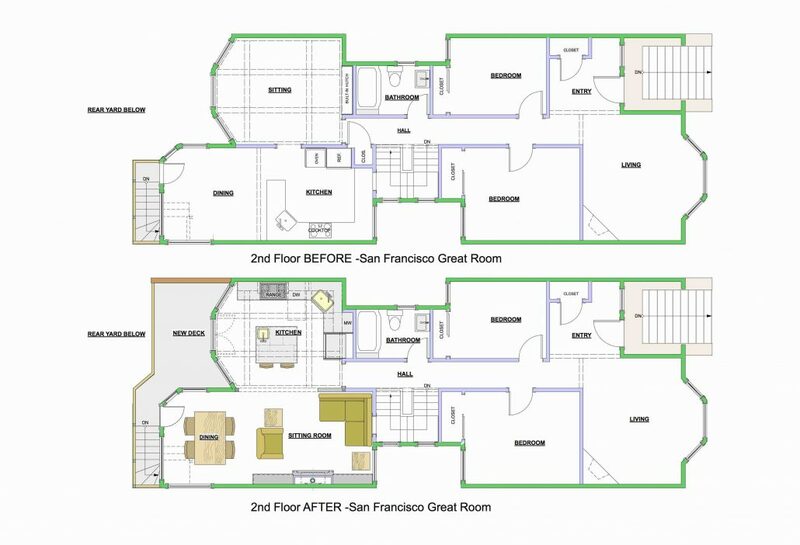 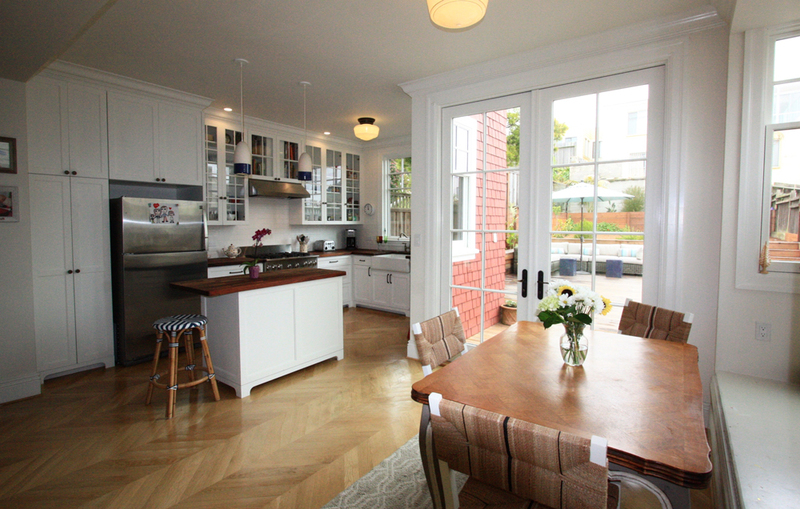 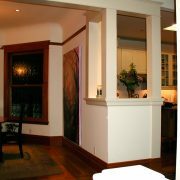 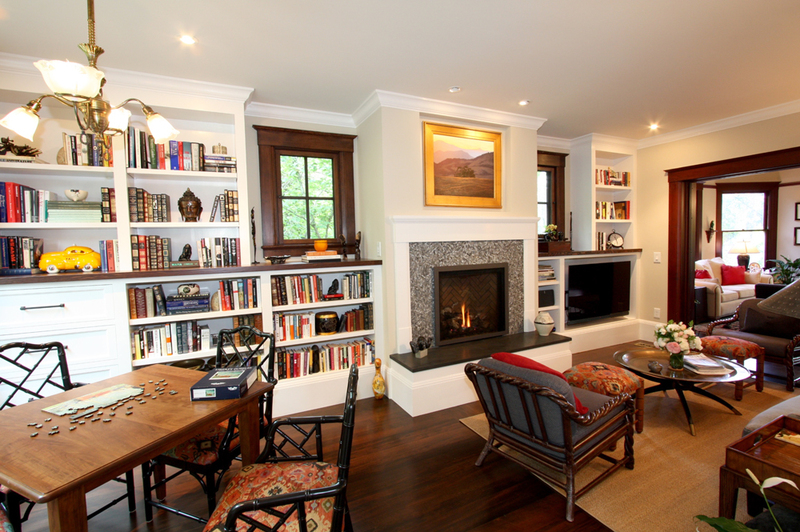 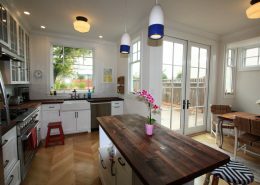 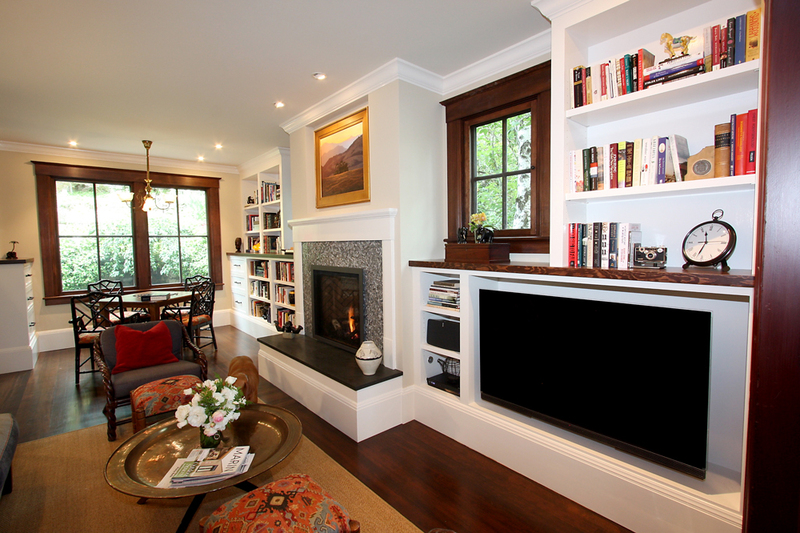 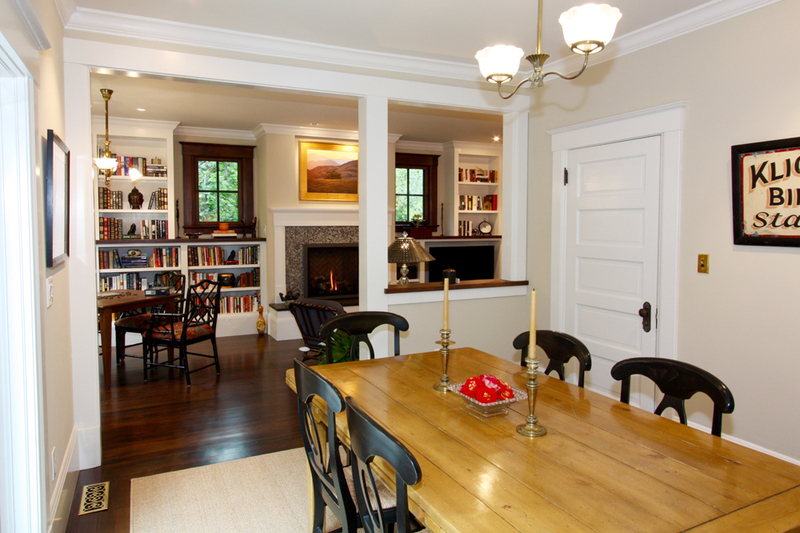 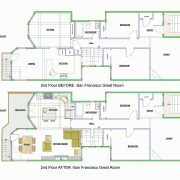 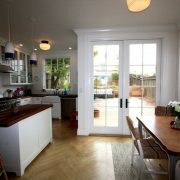 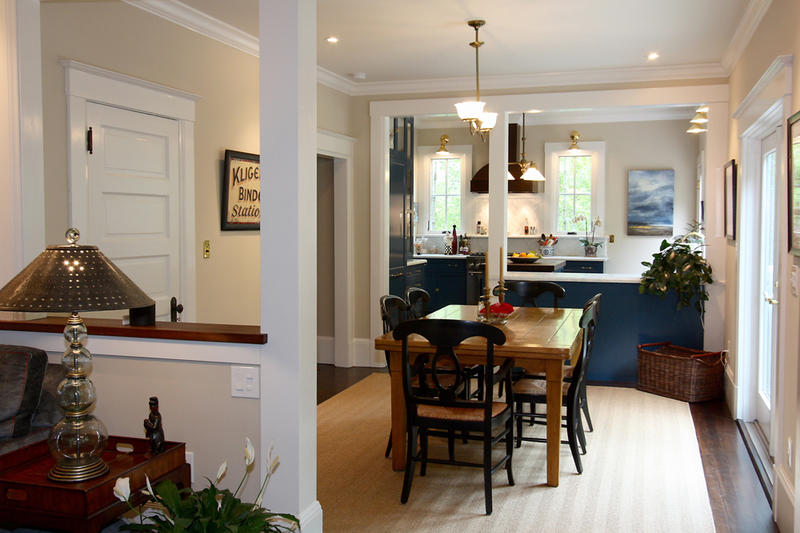 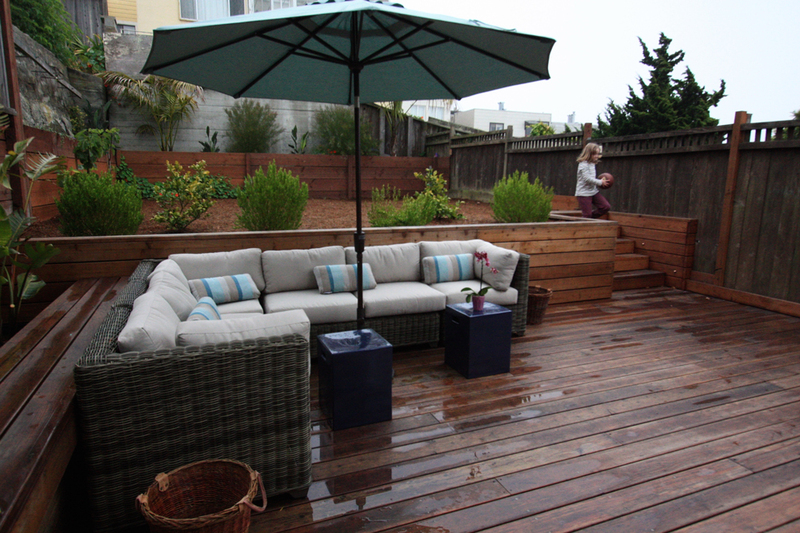 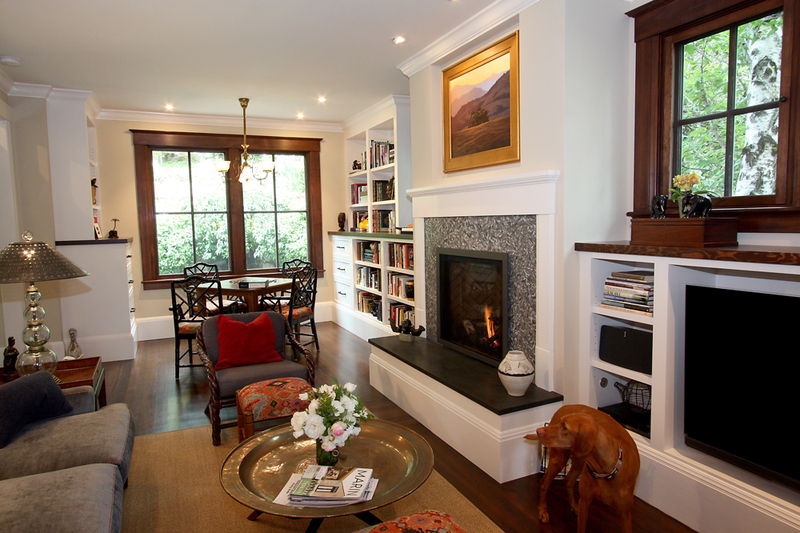 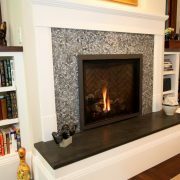 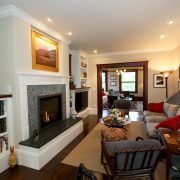 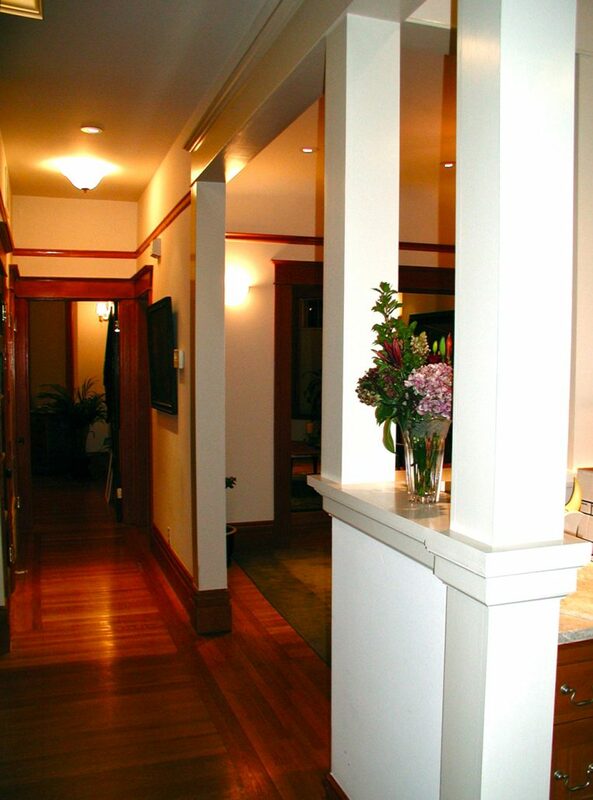 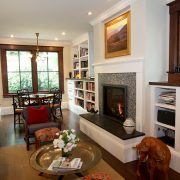 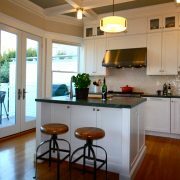 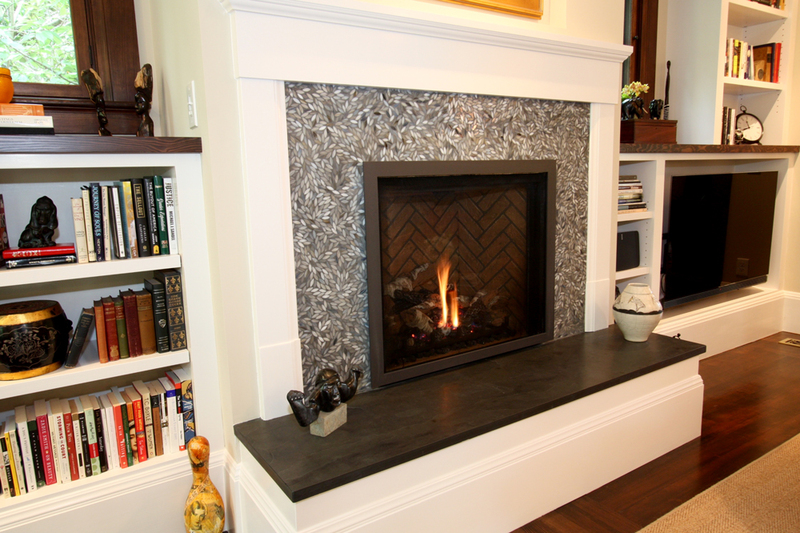 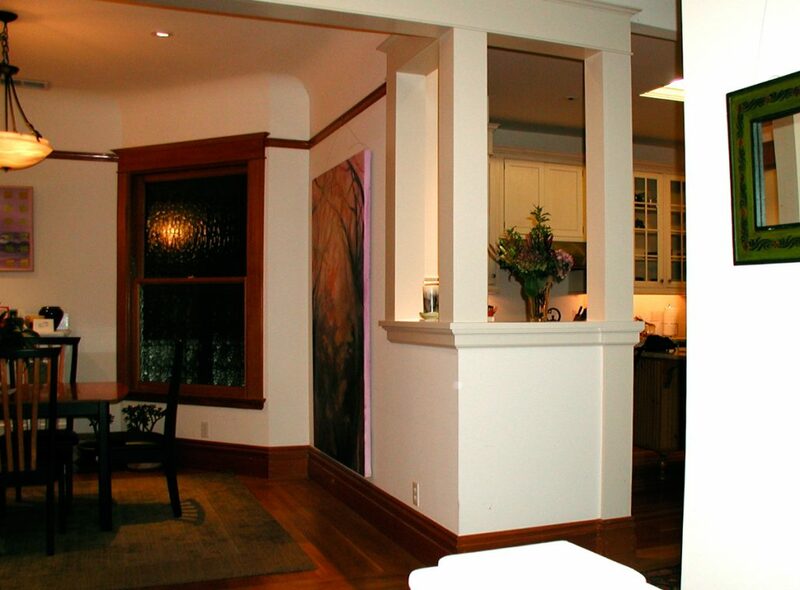 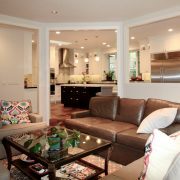 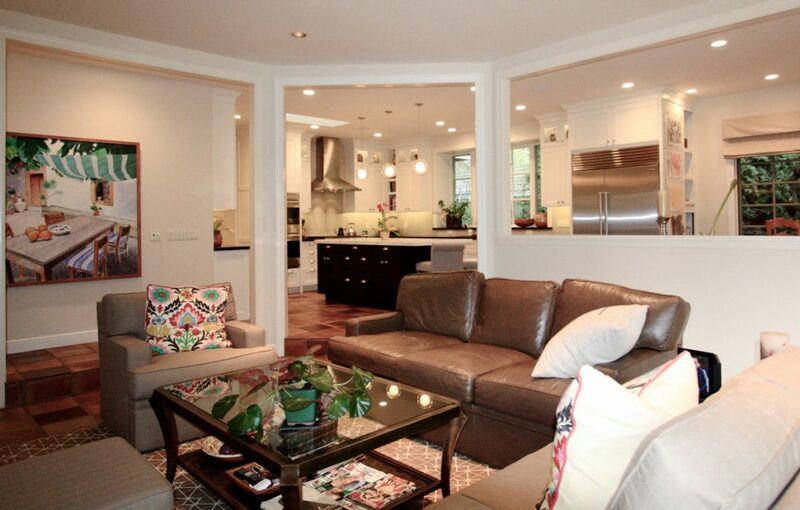 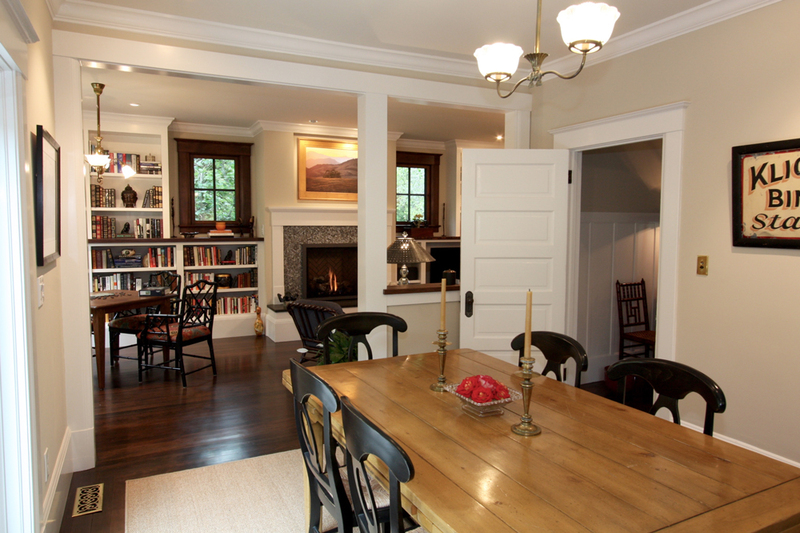 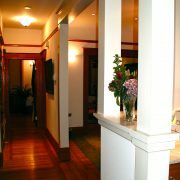 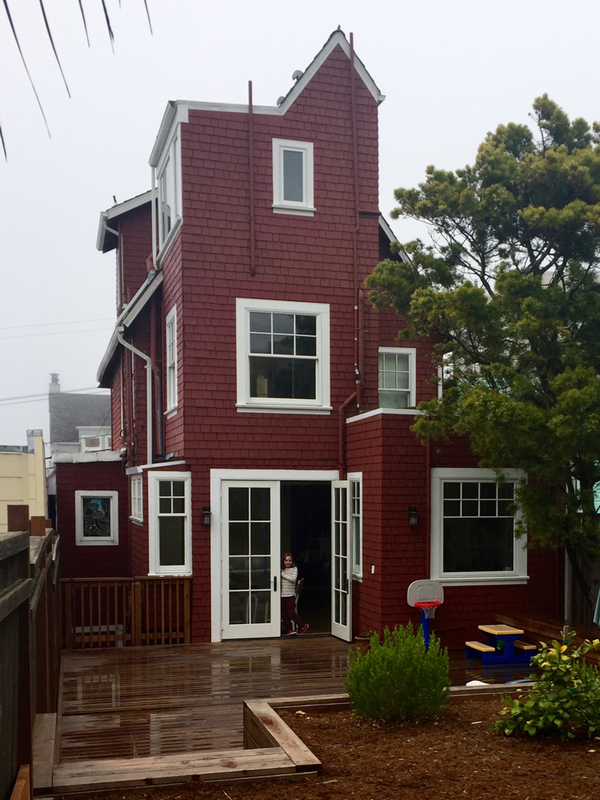 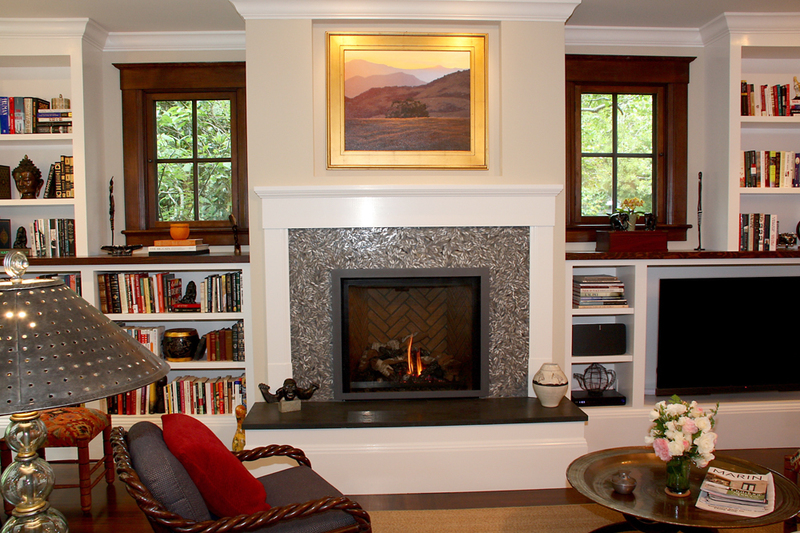 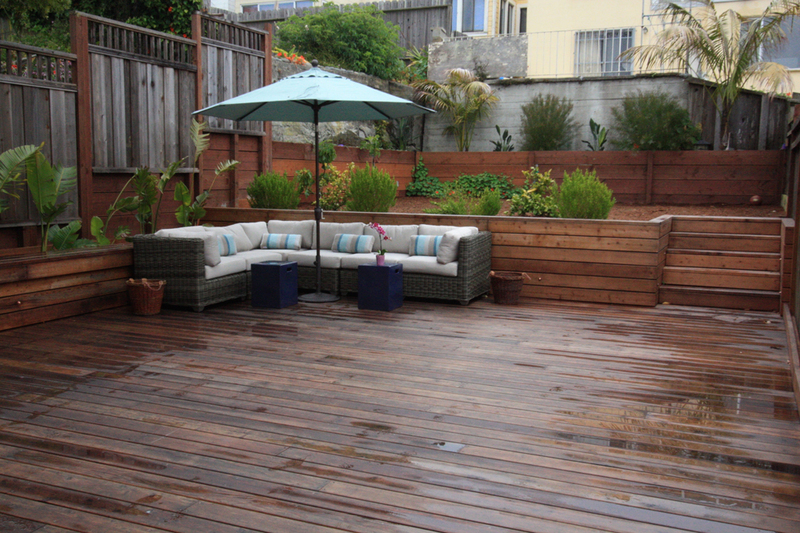 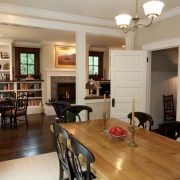 In this San Francisco remodel, we opened up the rear rooms of the house to create a cozy Great Room – which includes a kitchen, sitting room with gas fireplace, dining area, and a new deck off the kitchen. 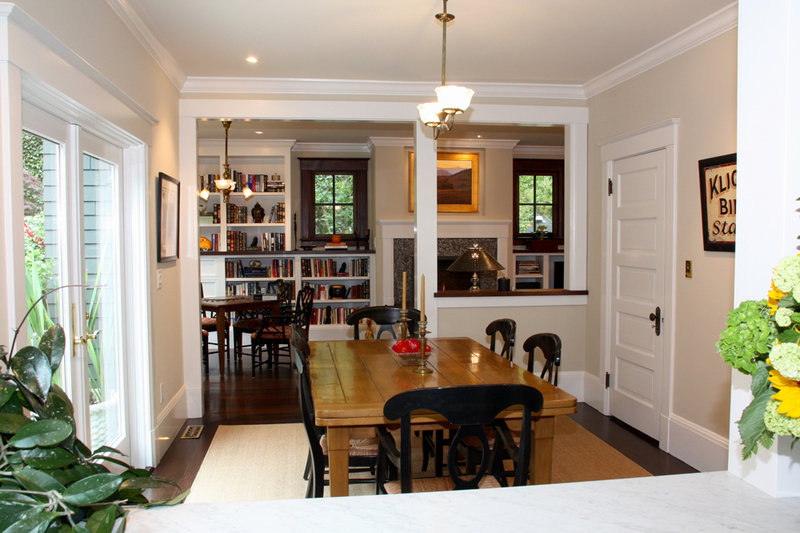 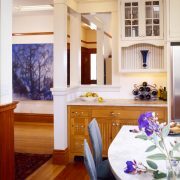 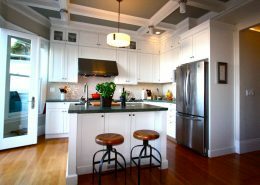 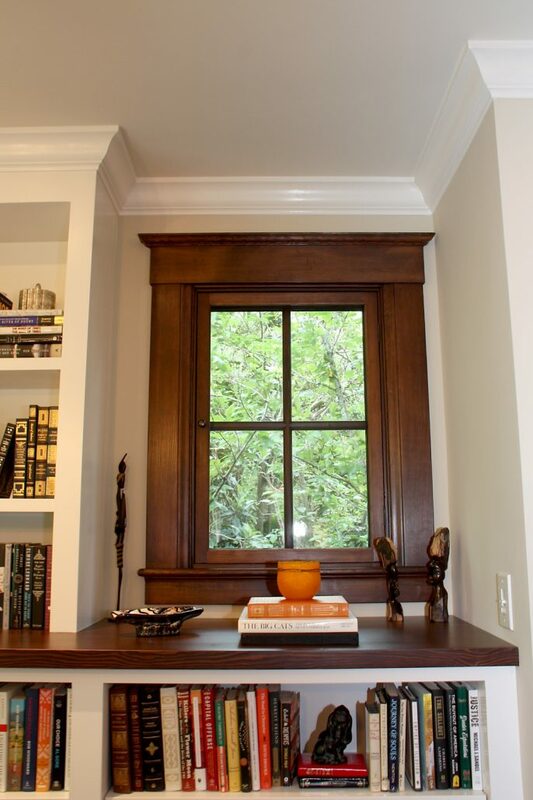 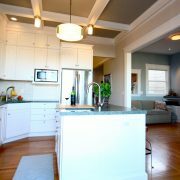 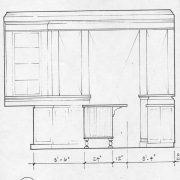 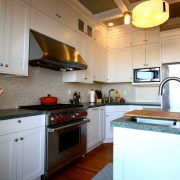 The existing outdated kitchen was moved into the formal dining room space, which had great light and views, as well as a coffered ceiling and hardwood floors – making it a very elegant kitchen space. 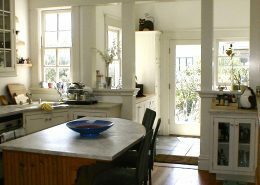 This beautiful Kent Woodlands home in Marin County had a small dysfunctional kitchen that was out of character with the rest of the house. 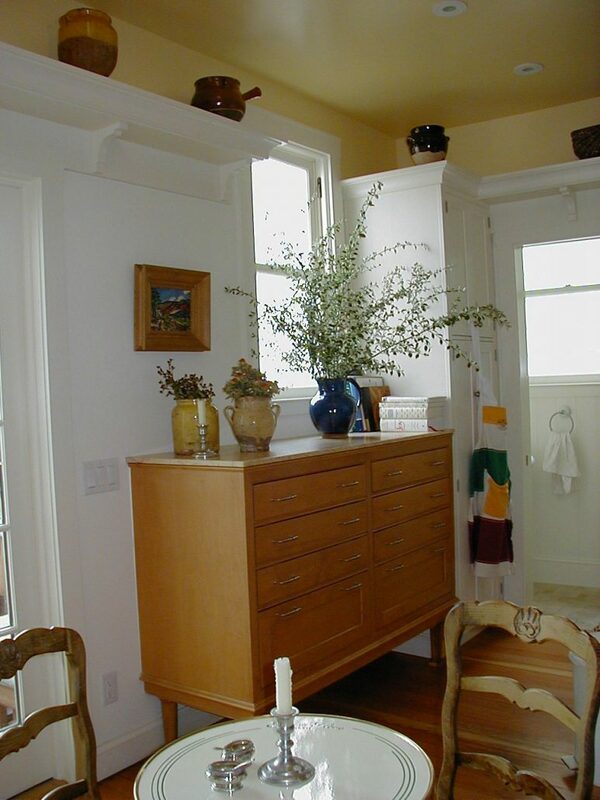 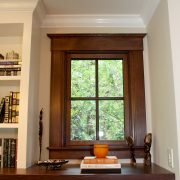 By adding 50 square feet and a bay window, we were able to create a space that was generous in size, but cozy enough for a morning ritual of coffee and reading the paper. 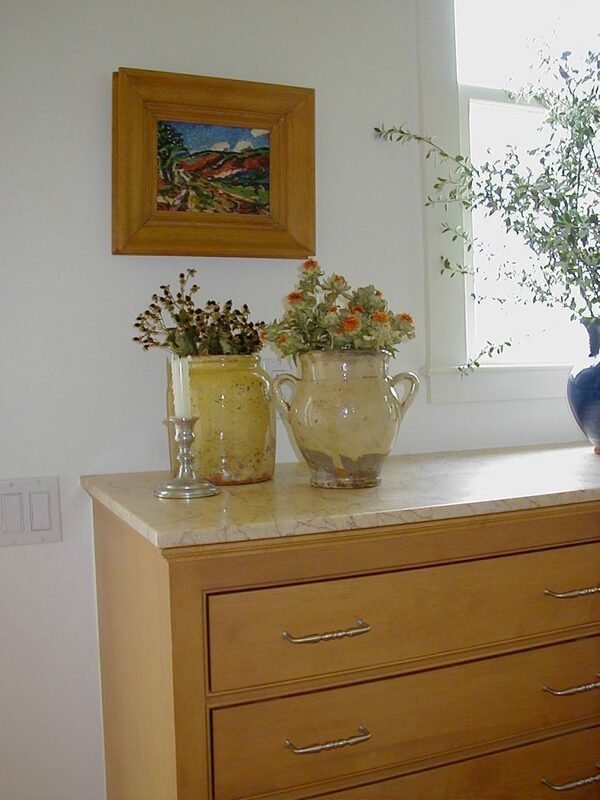 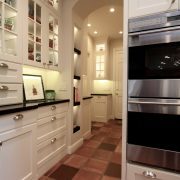 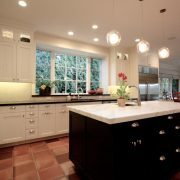 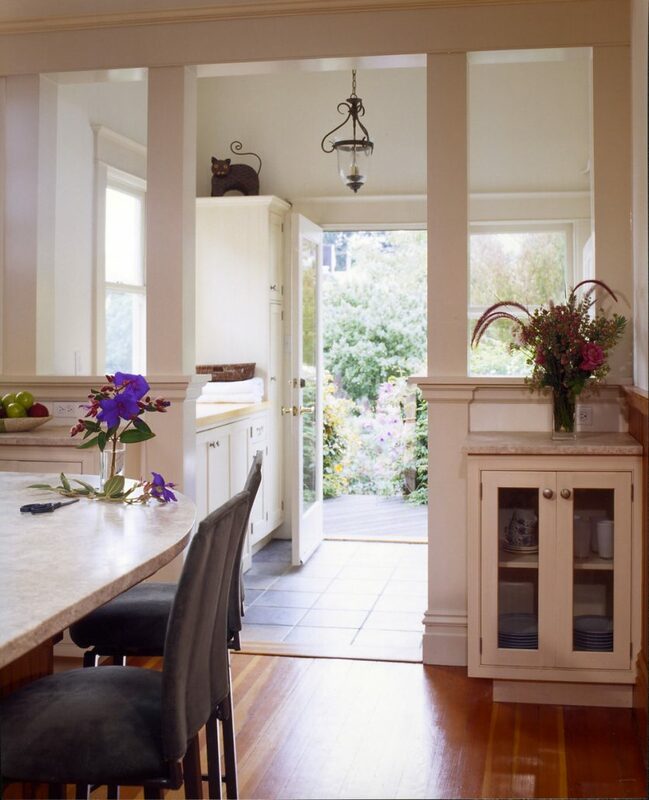 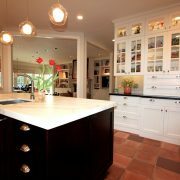 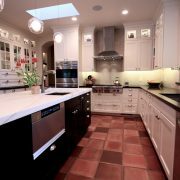 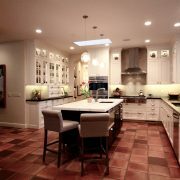 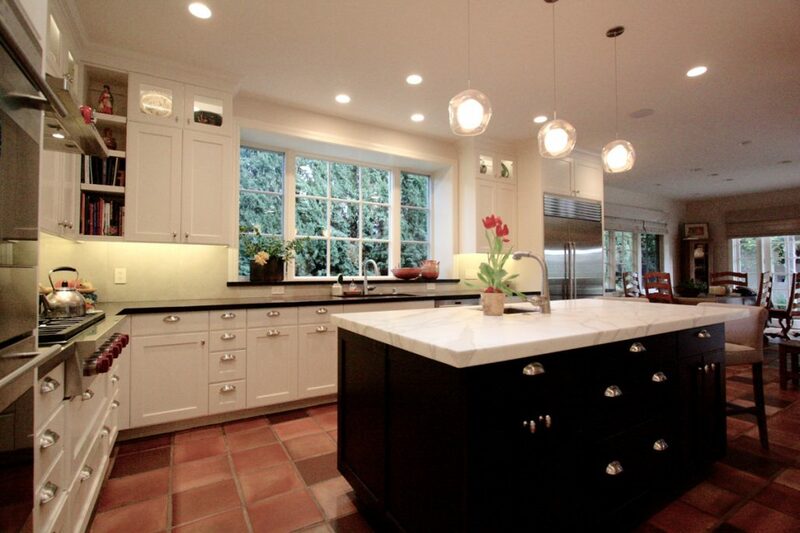 The kitchen became more integrated with the surrounding family and breakfast rooms – with better circulation, a similar cabinet style, and a continuity of the Owner’s beloved Mexican terracotta tile floor.